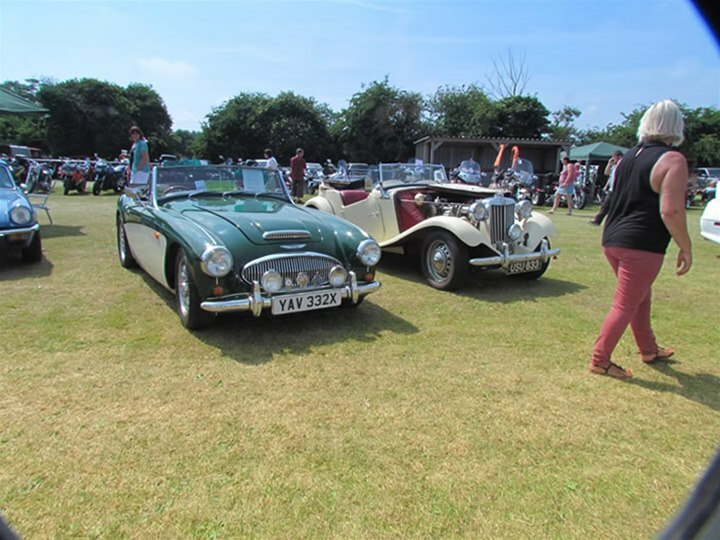 A fantastic weekend with record entries and visitors. 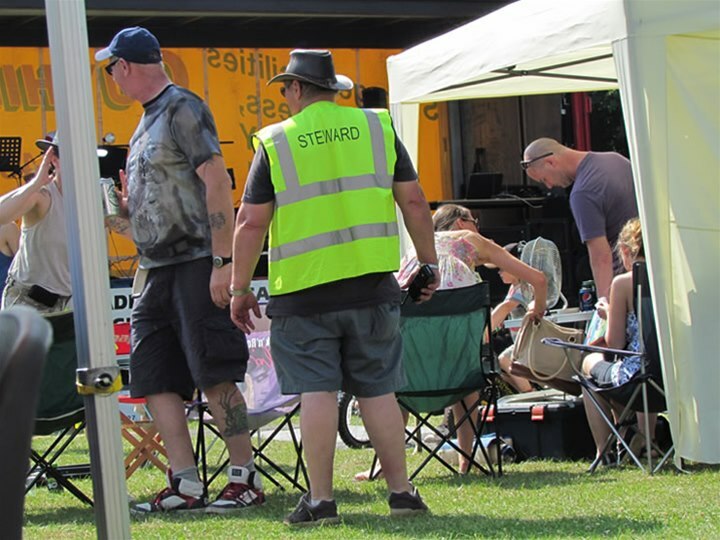 Saturday’s music festival with seven live bands was very well attended. 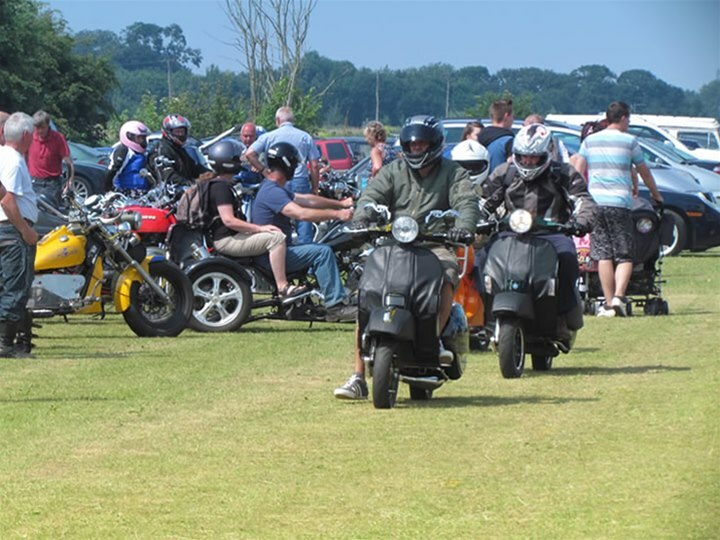 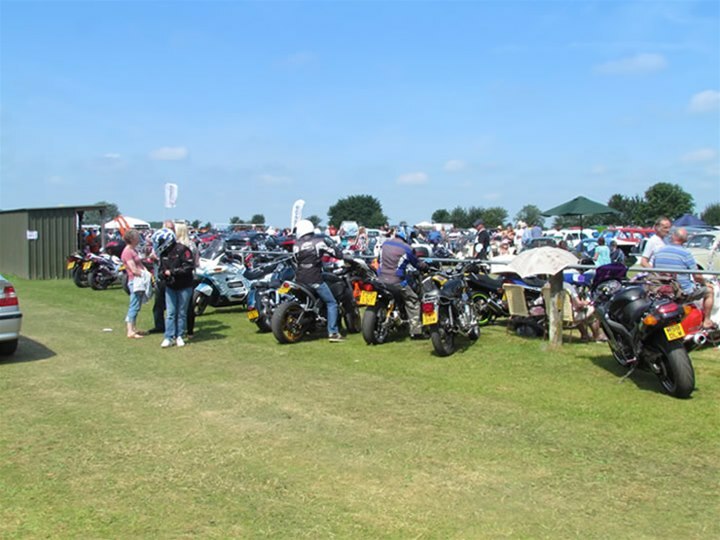 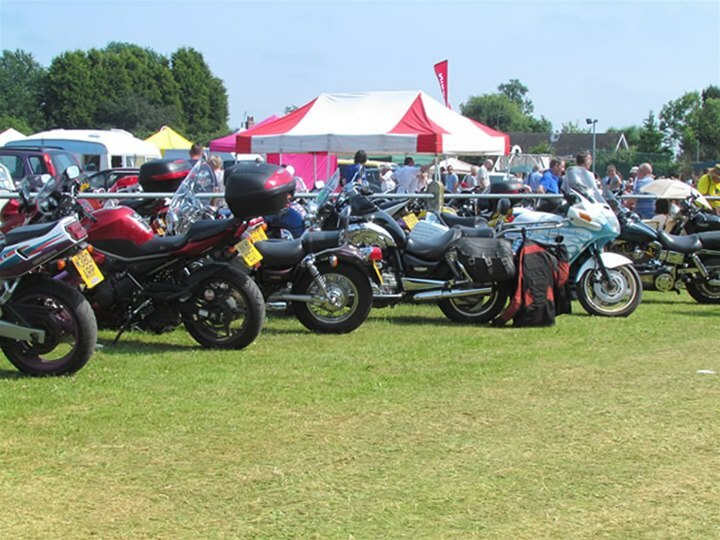 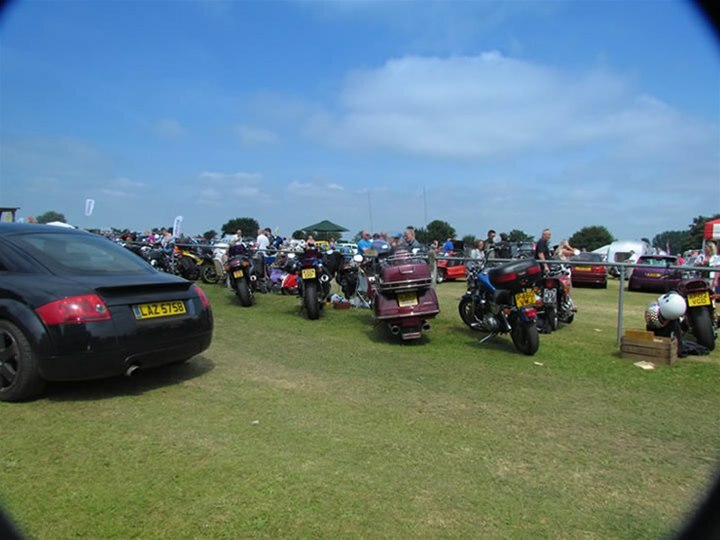 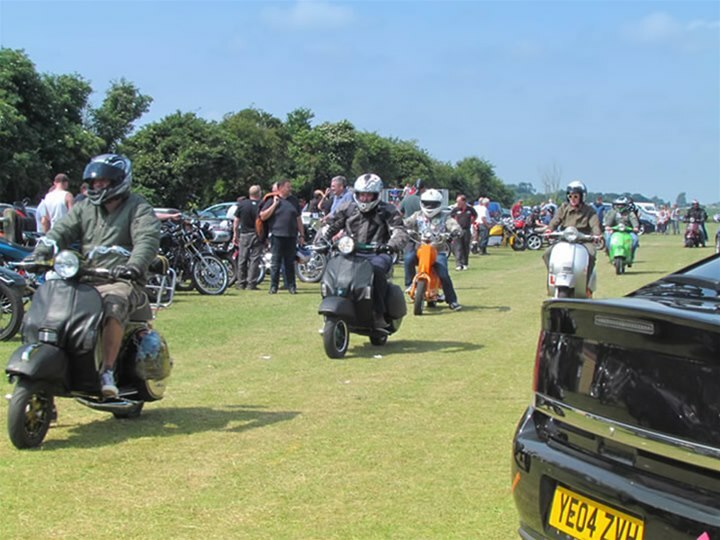 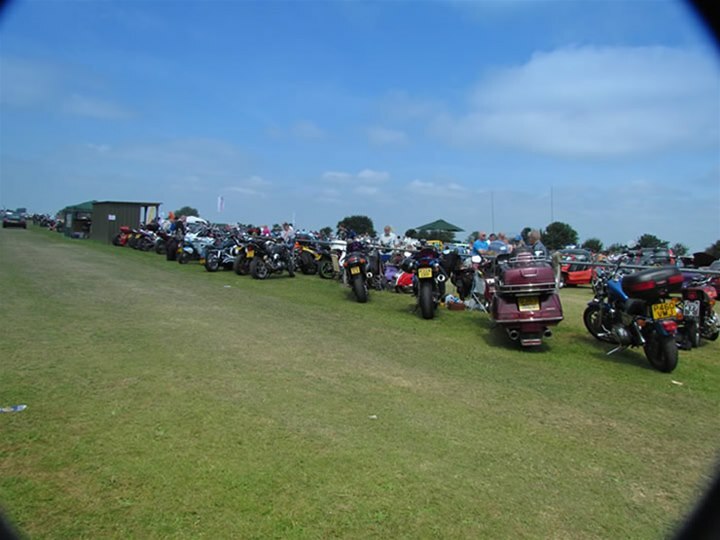 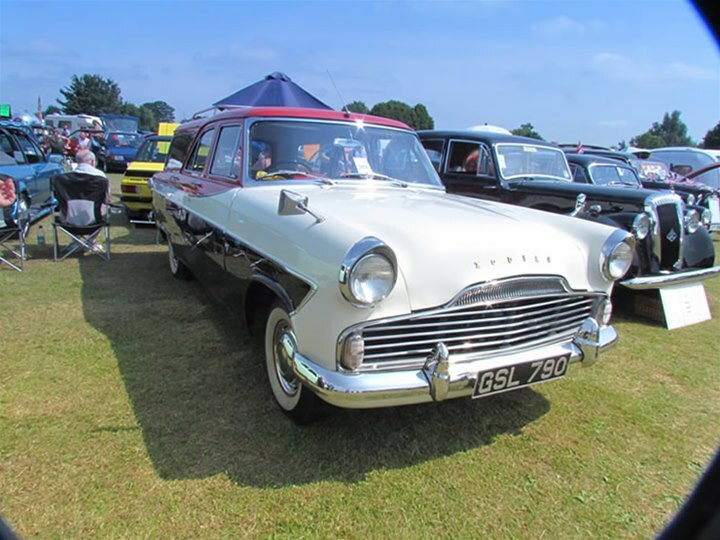 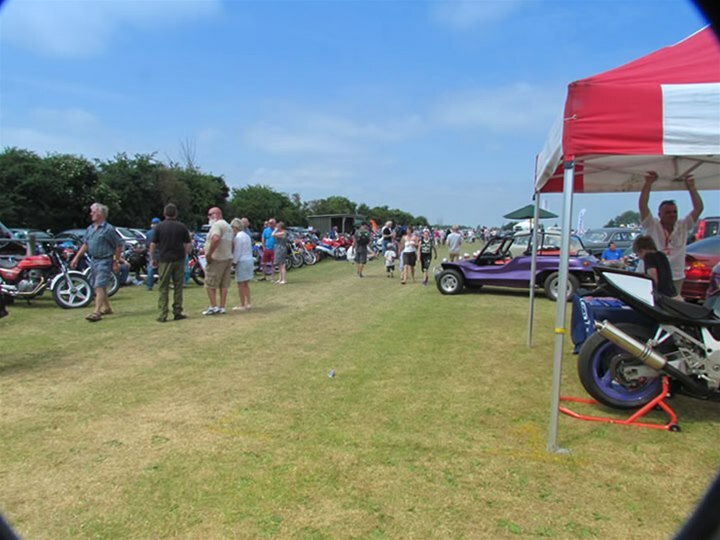 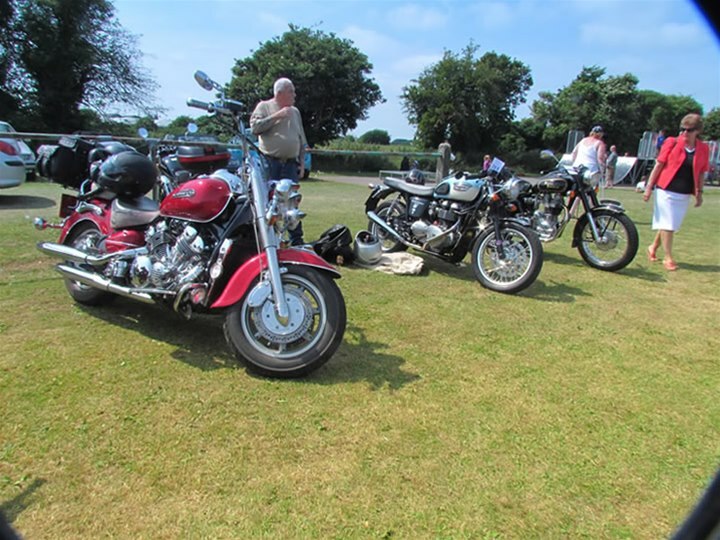 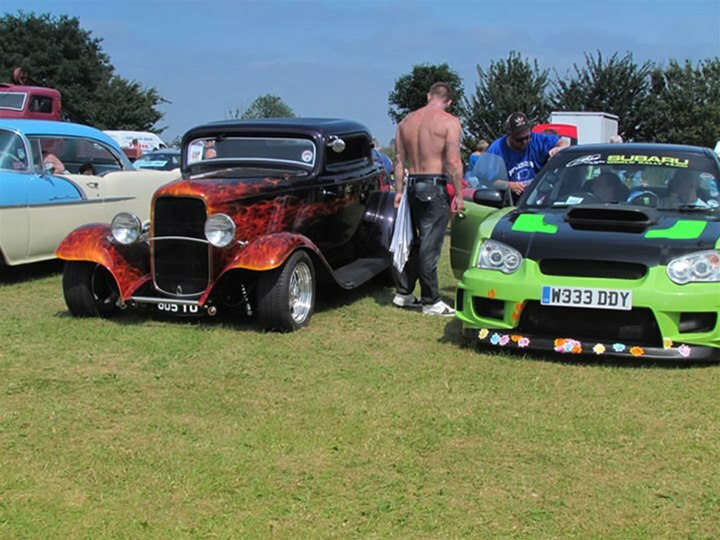 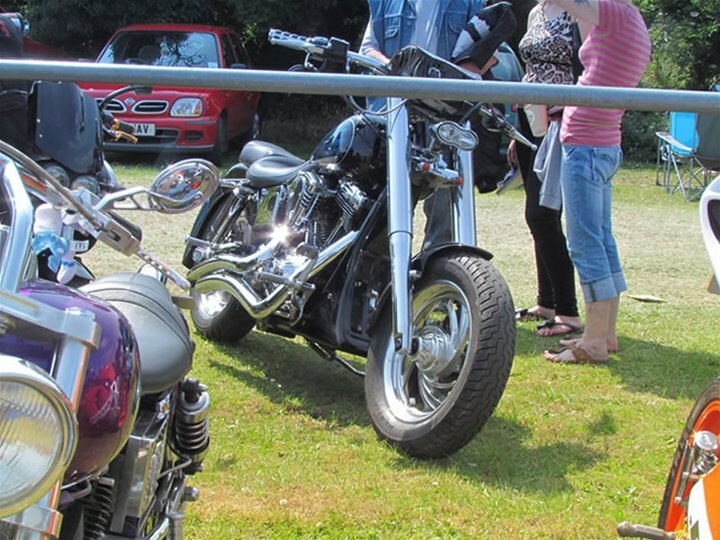 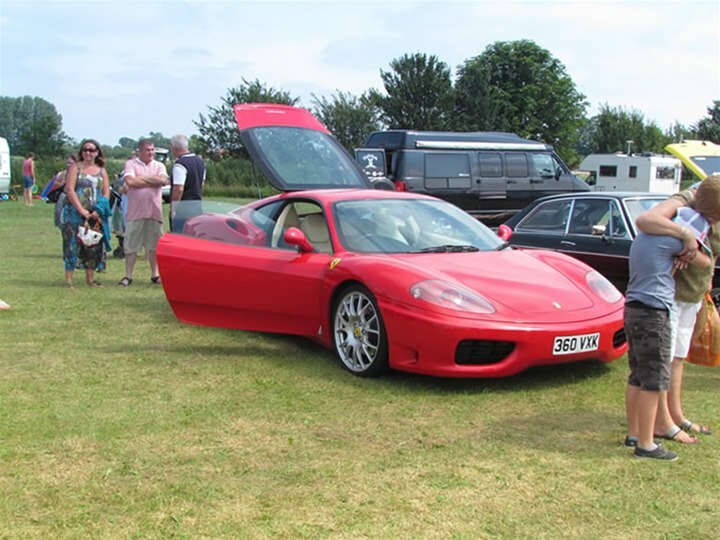 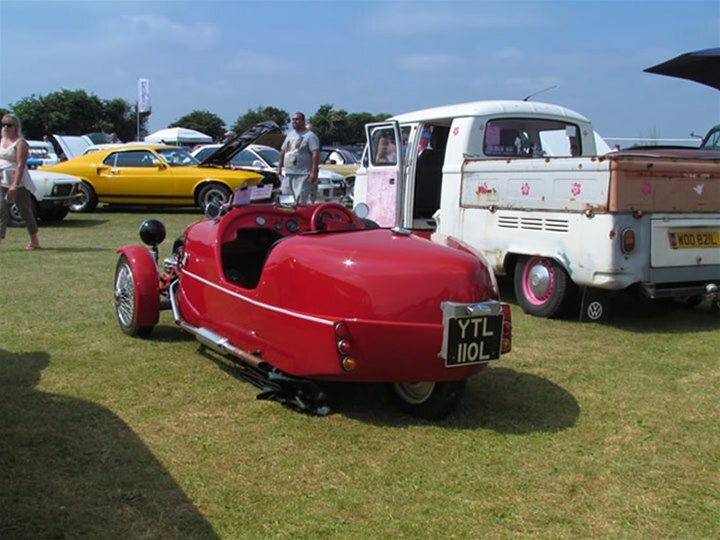 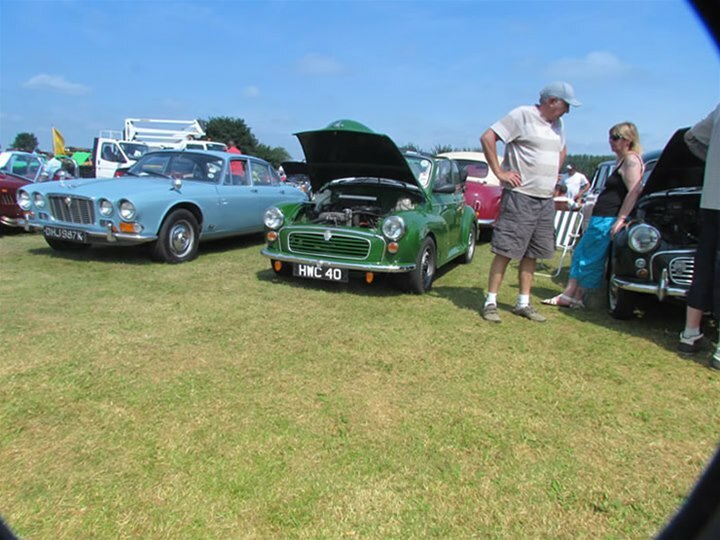 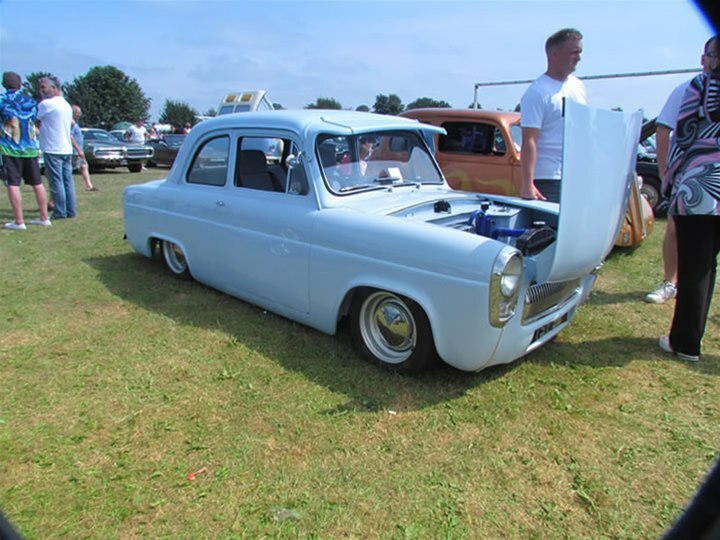 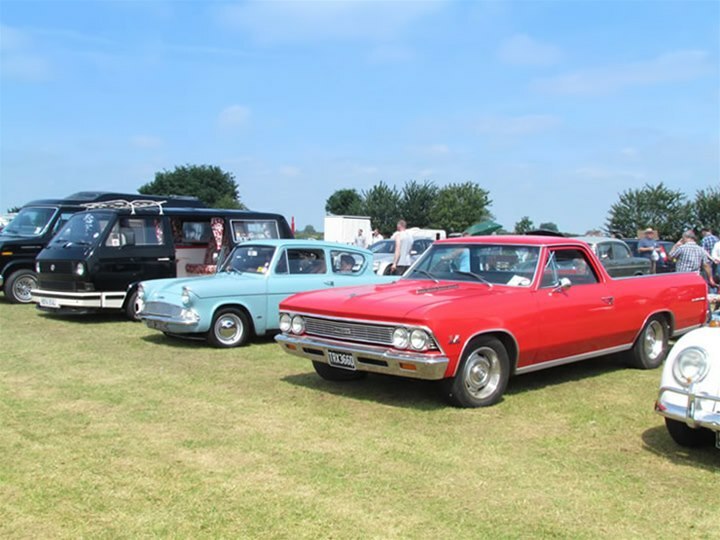 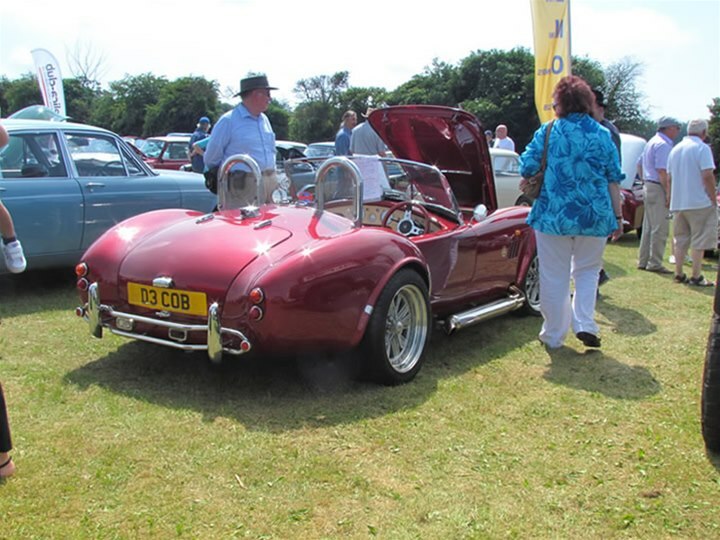 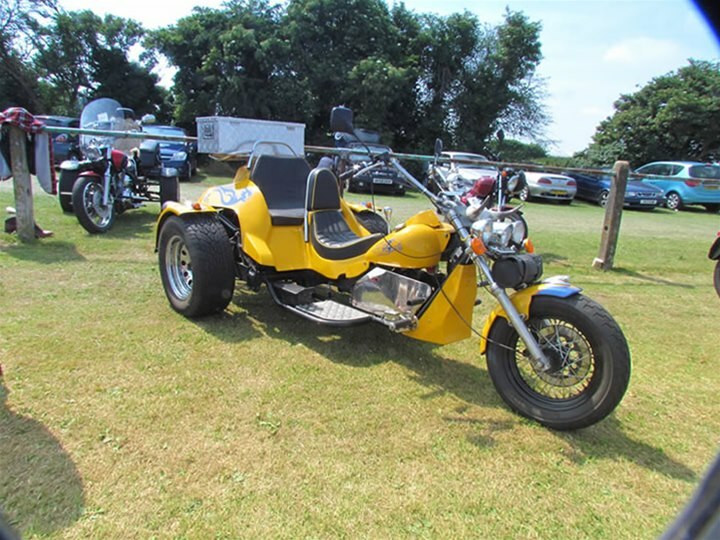 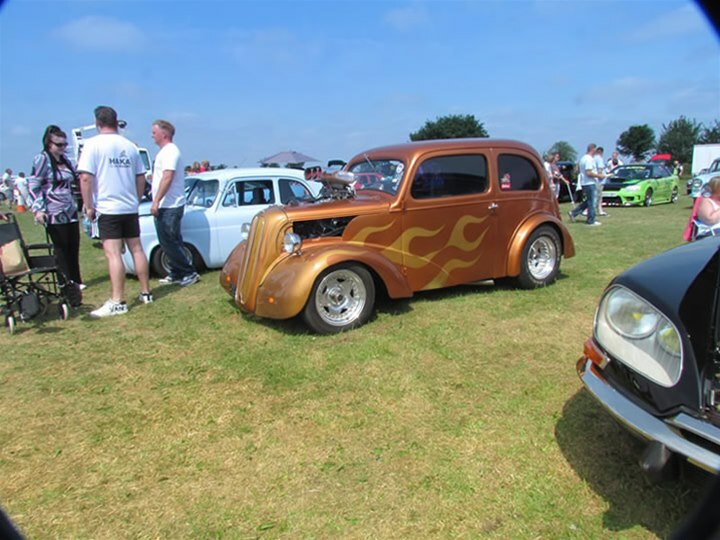 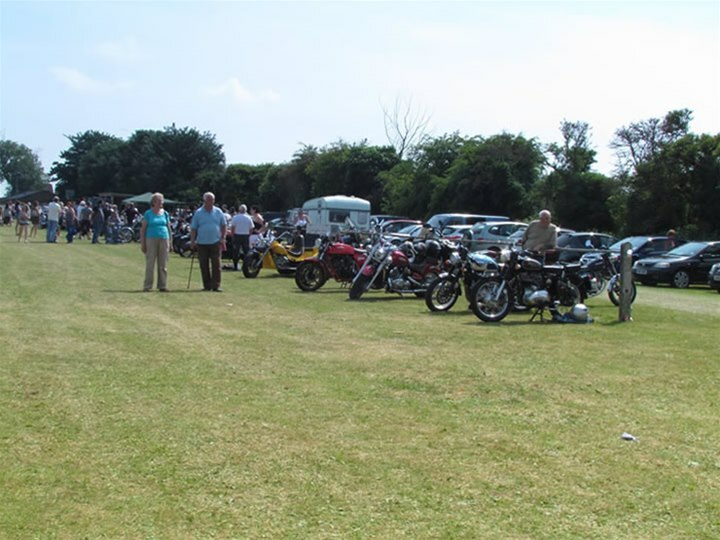 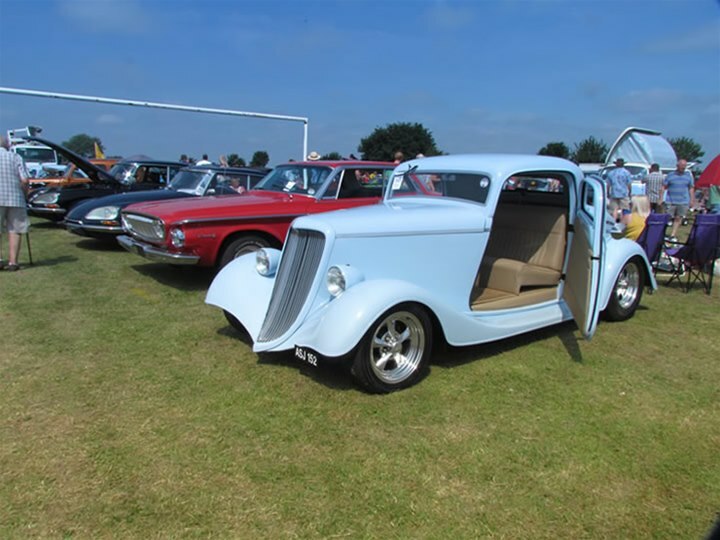 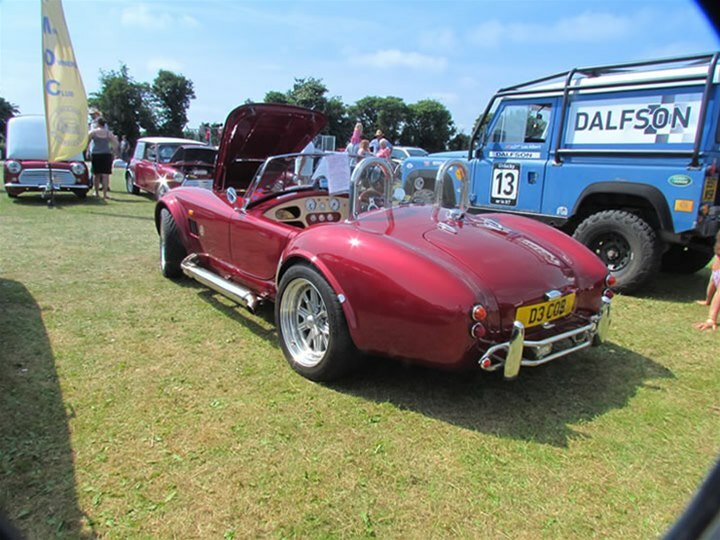 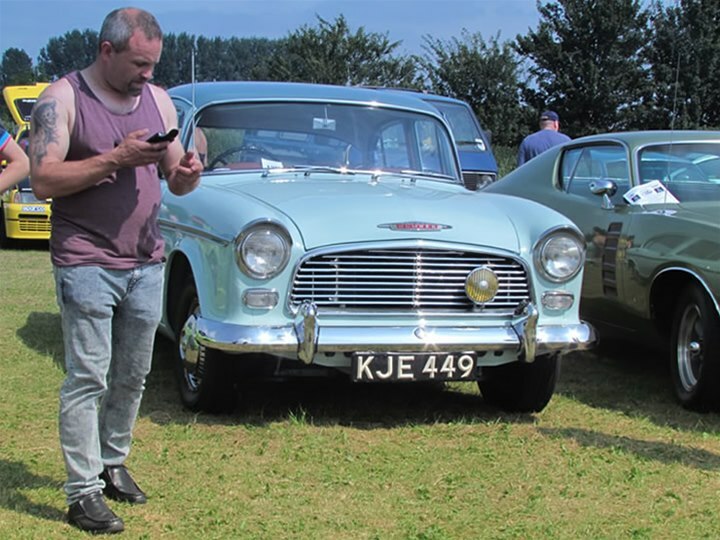 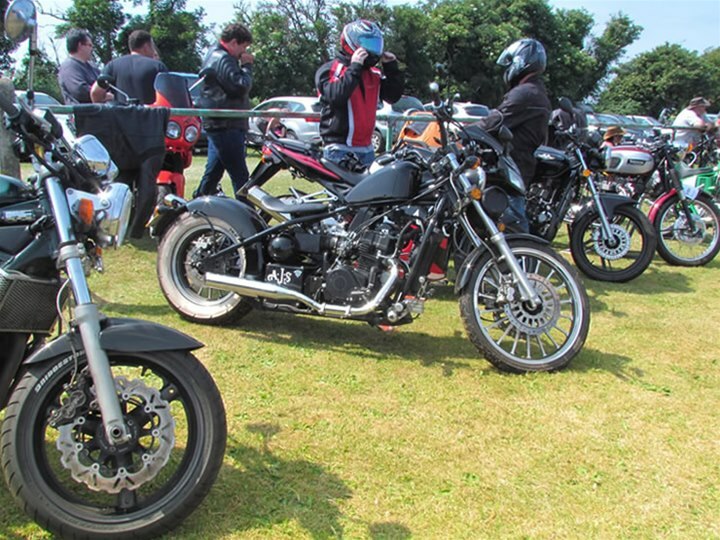 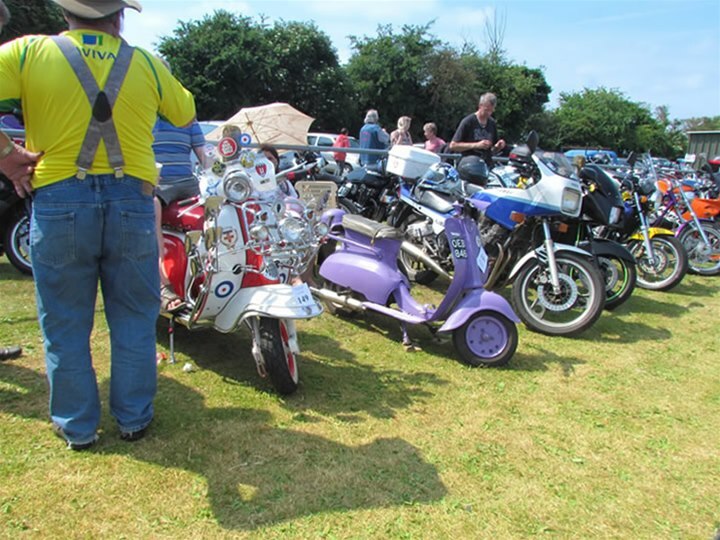 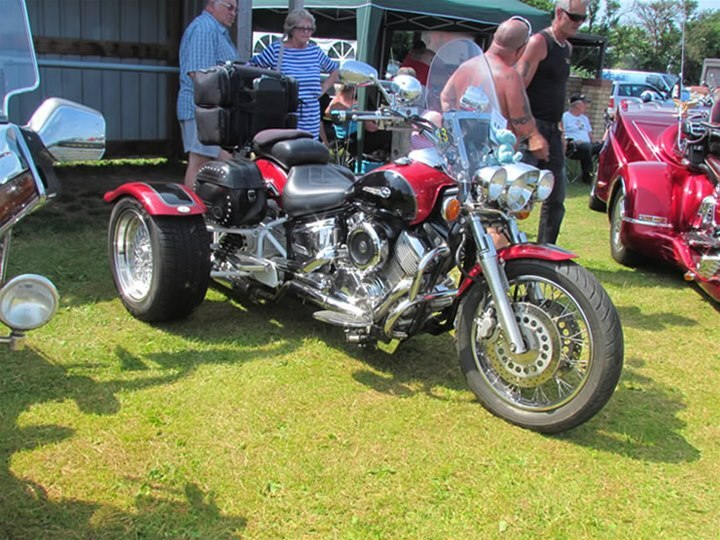 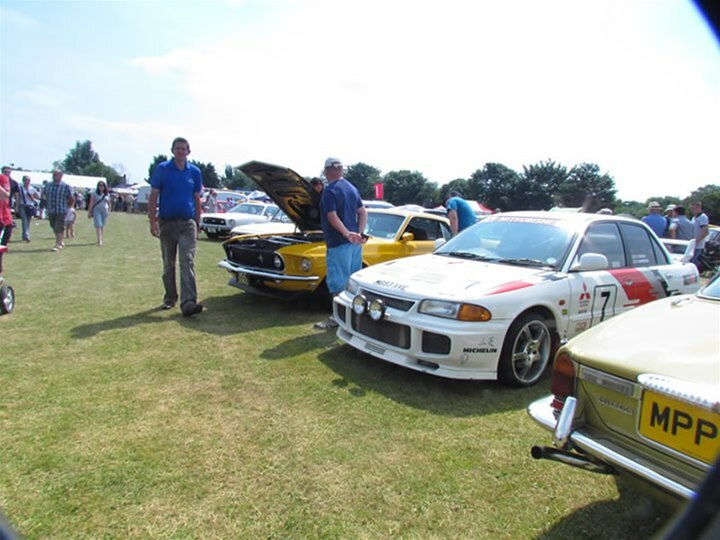 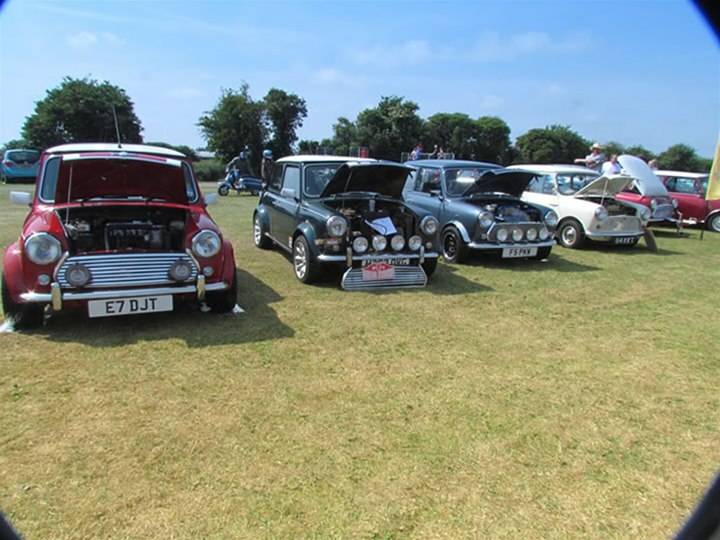 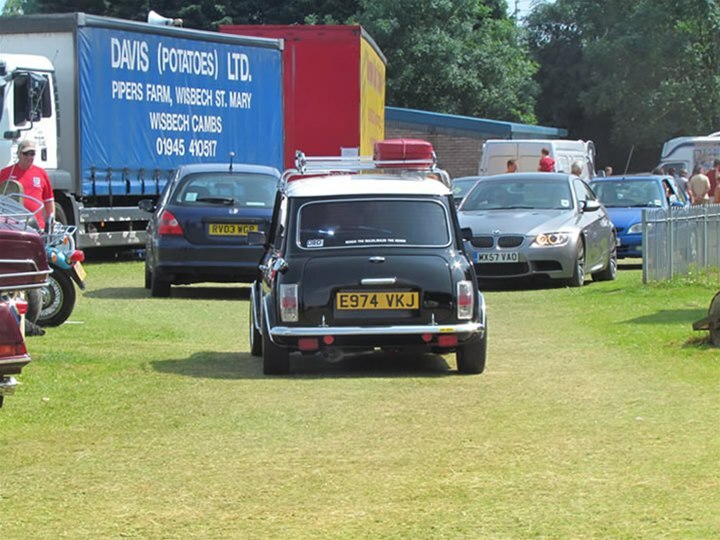 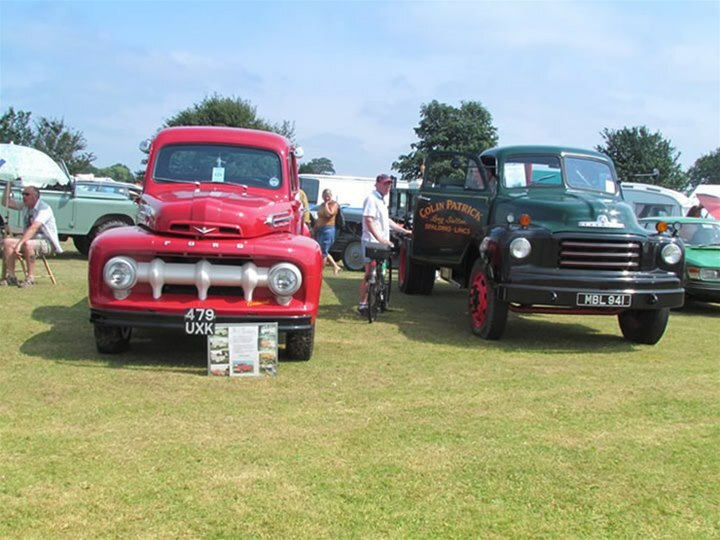 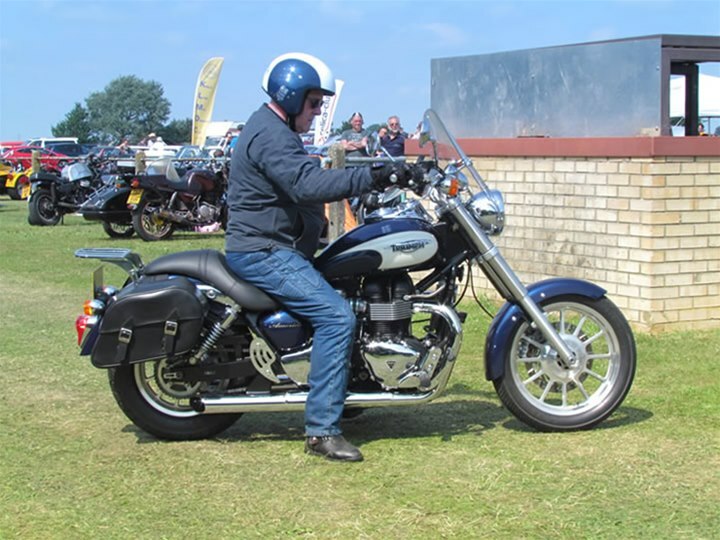 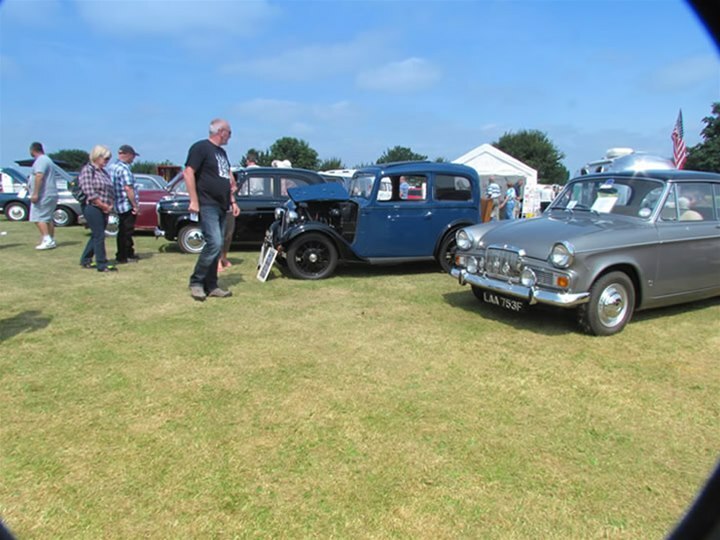 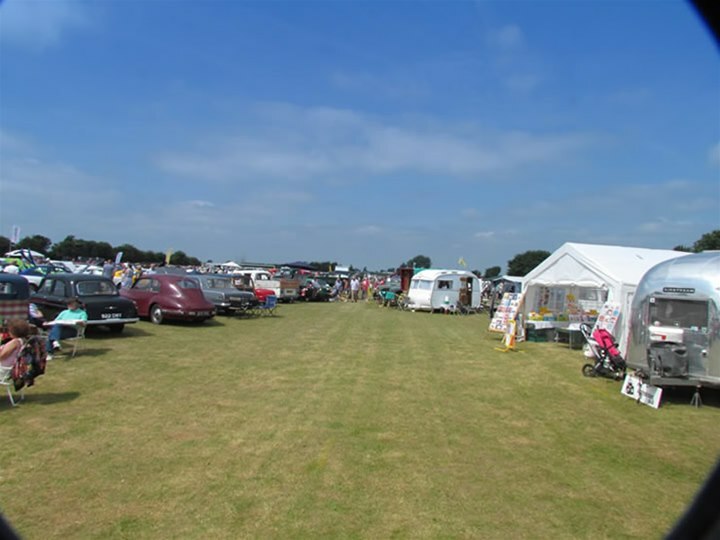 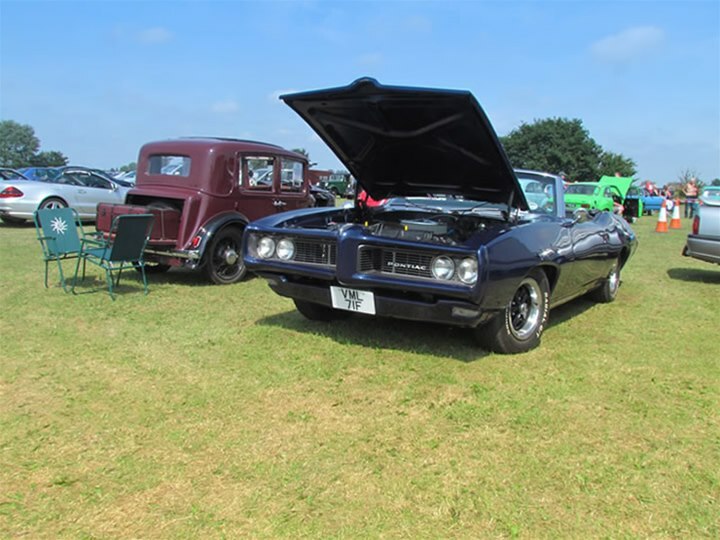 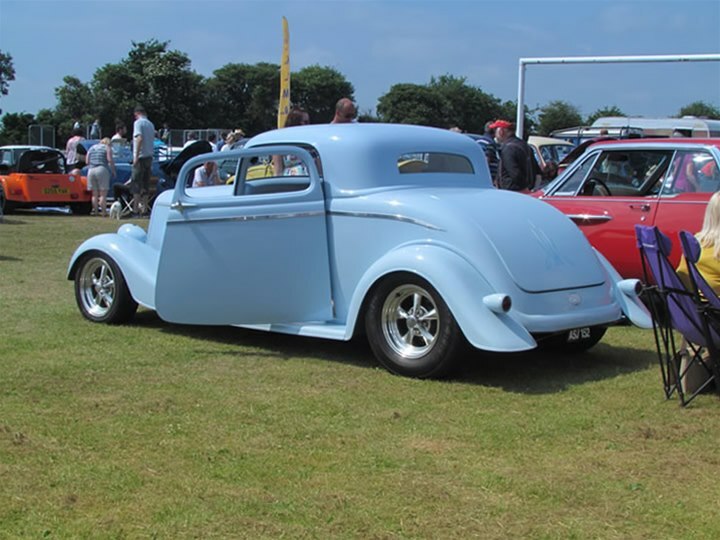 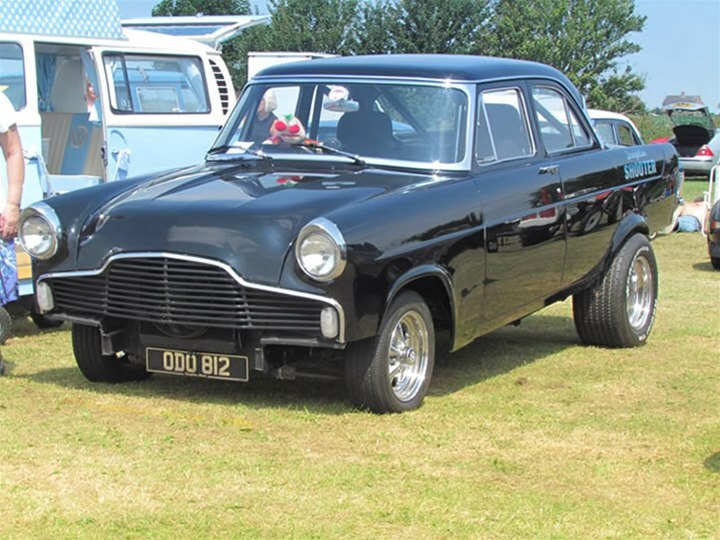 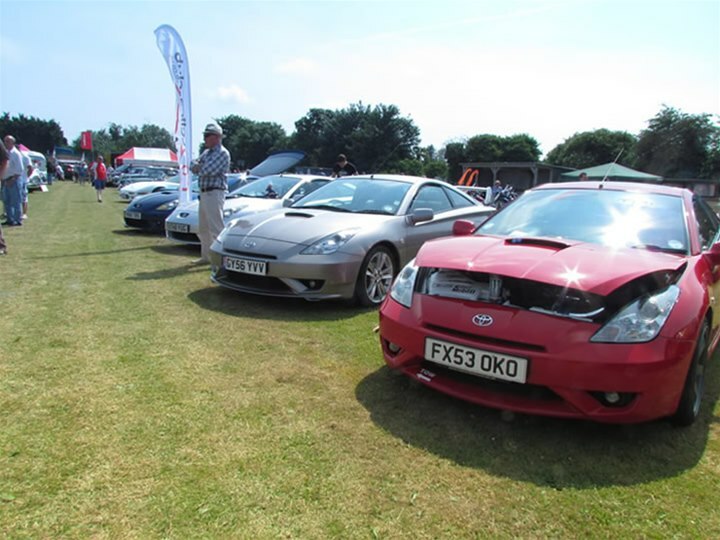 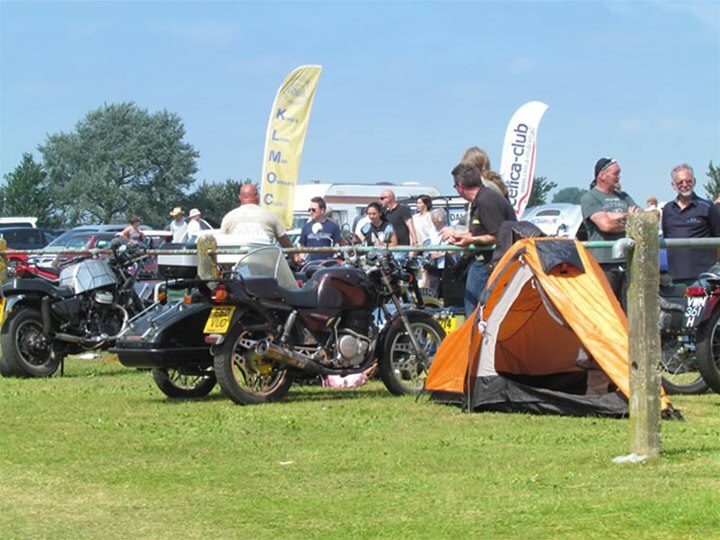 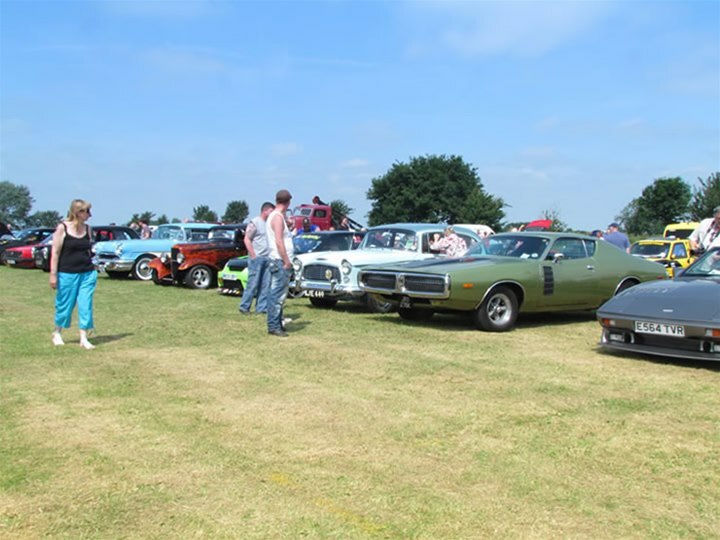 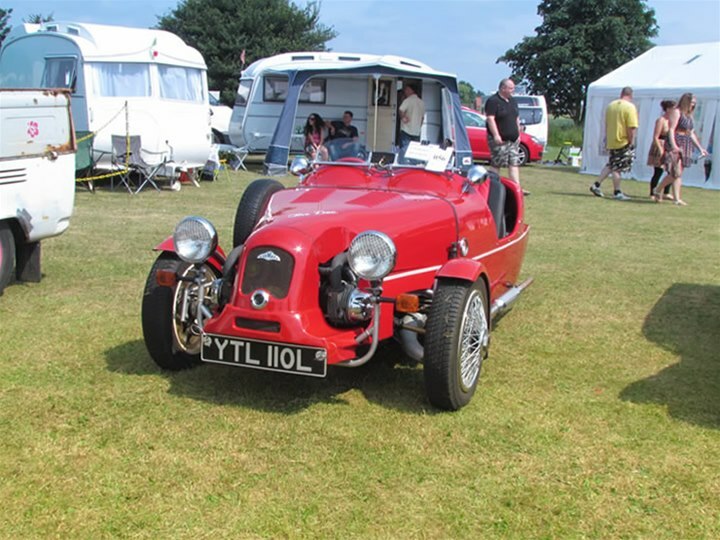 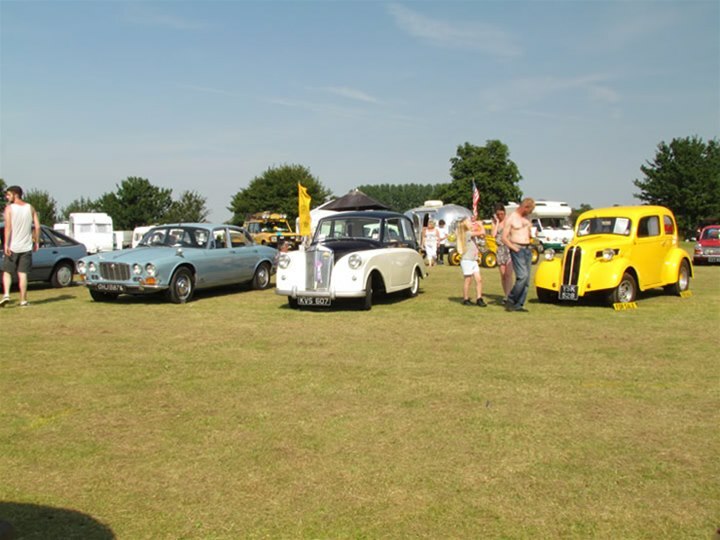 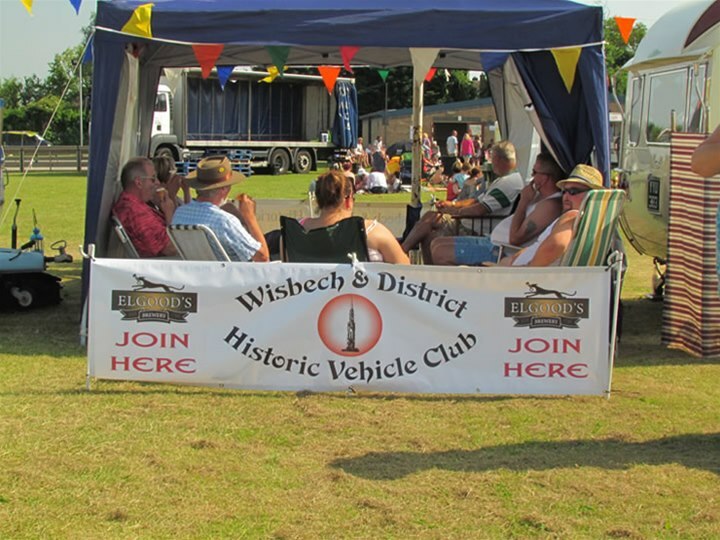 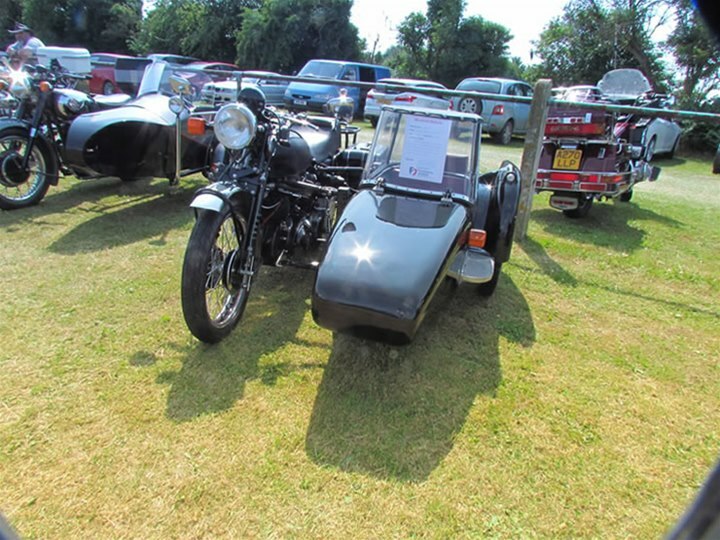 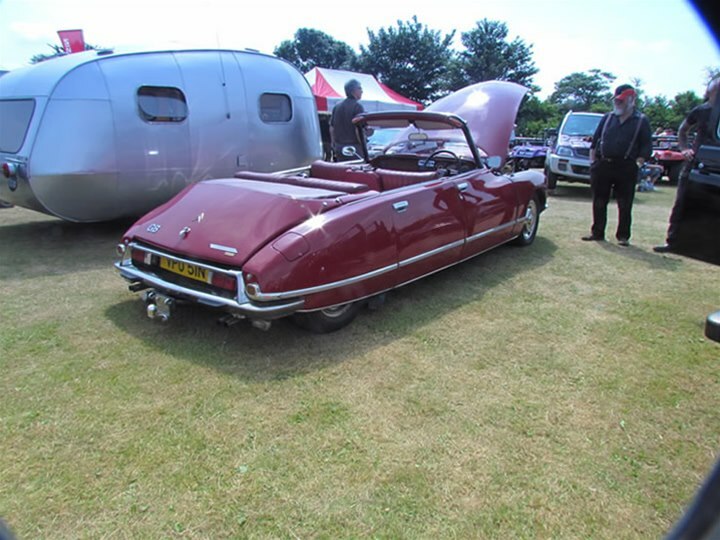 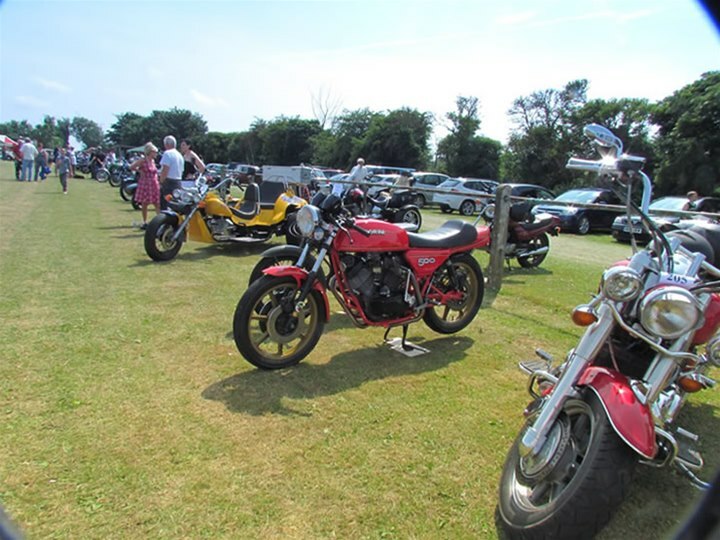 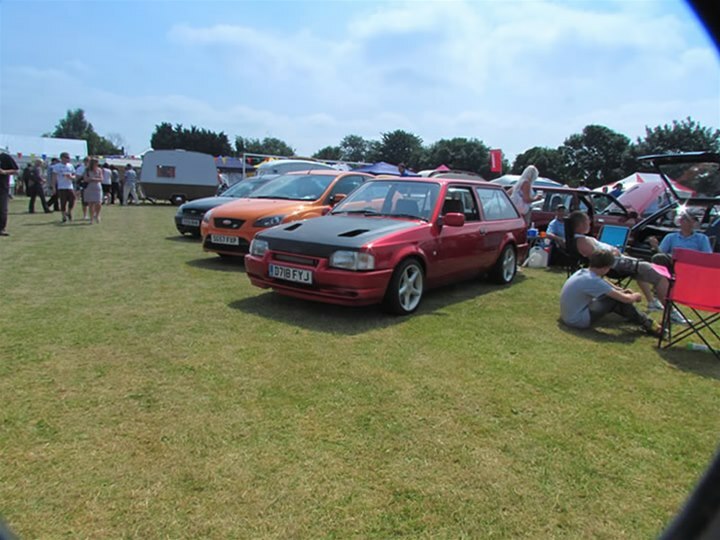 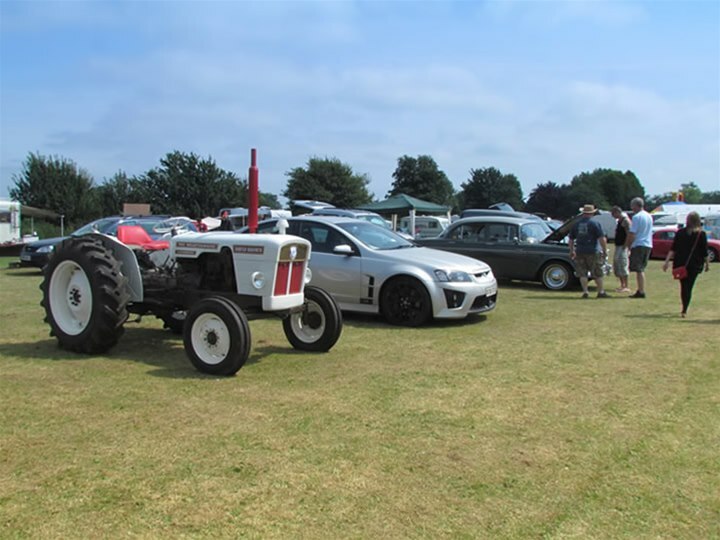 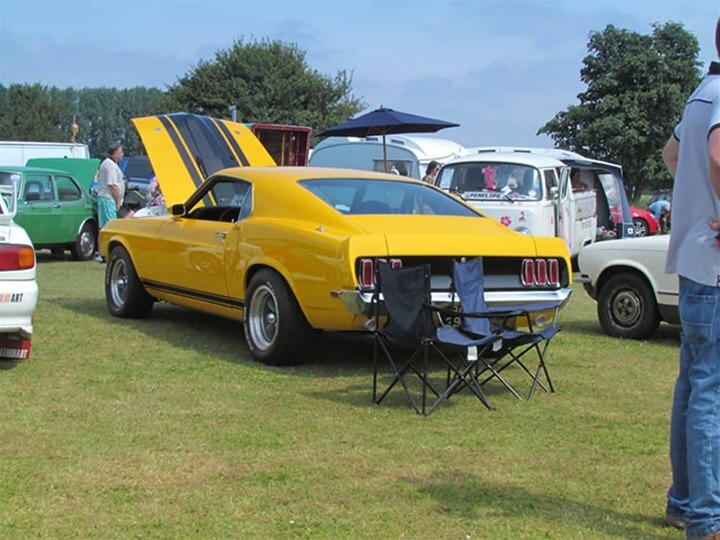 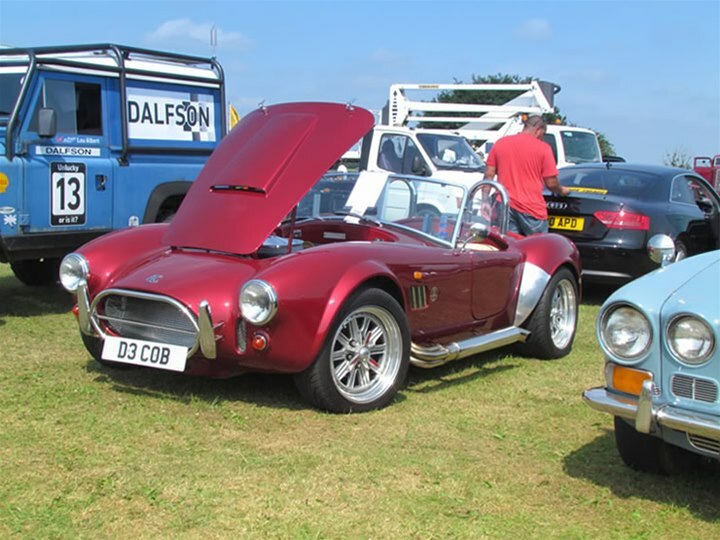 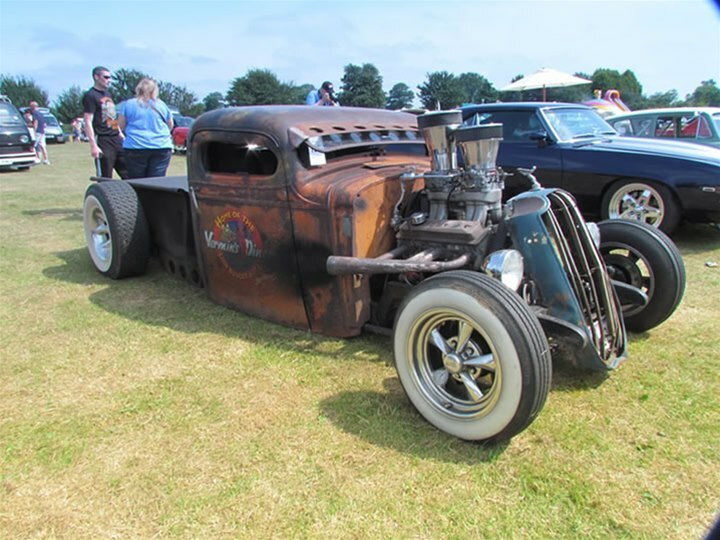 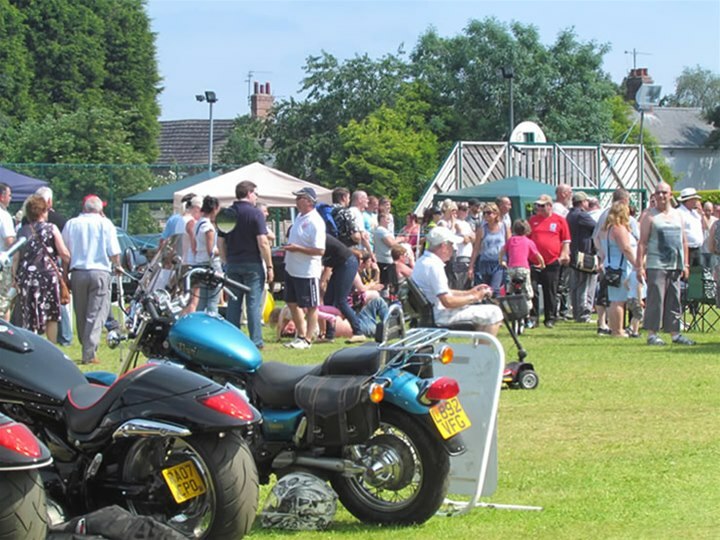 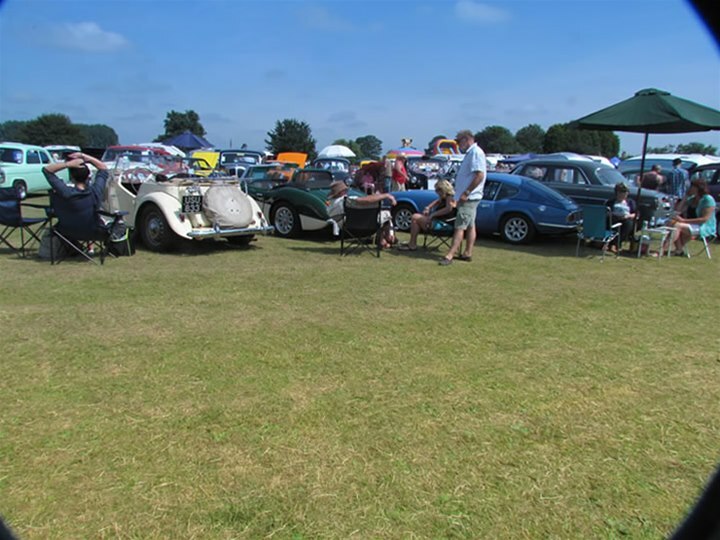 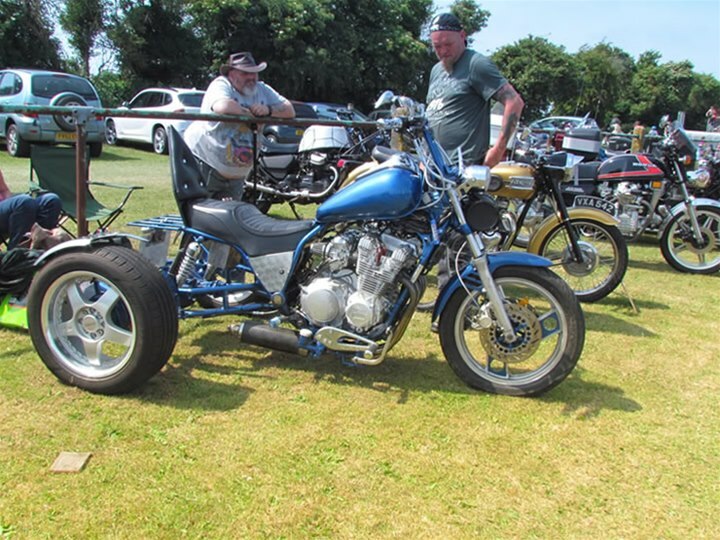 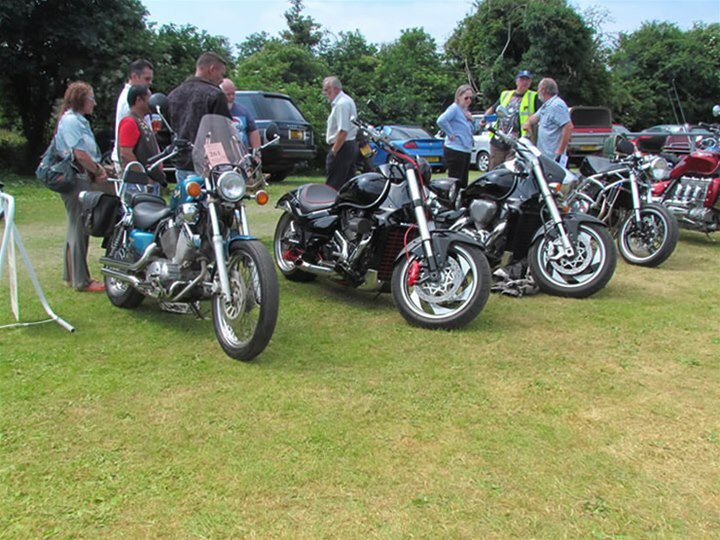 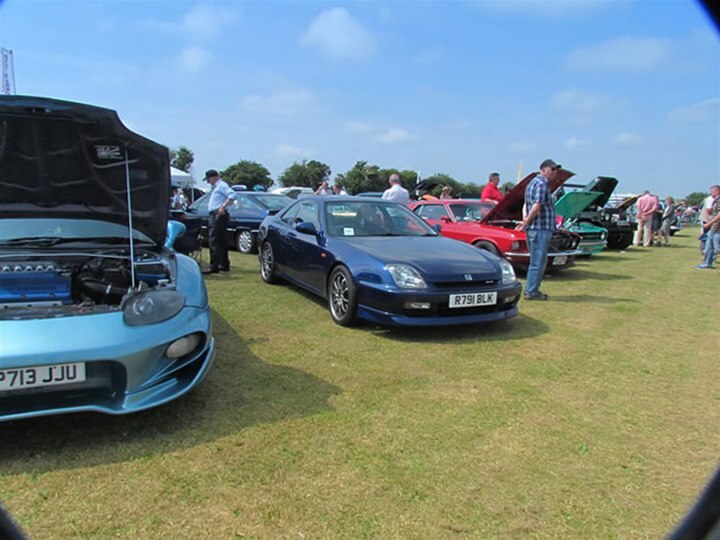 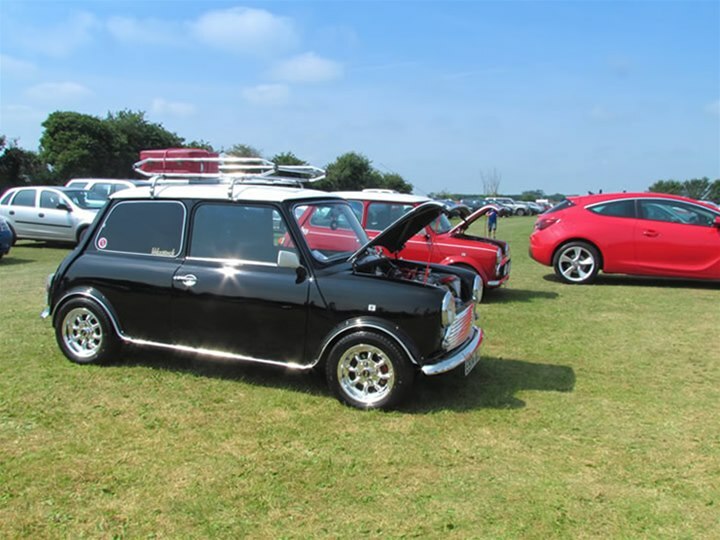 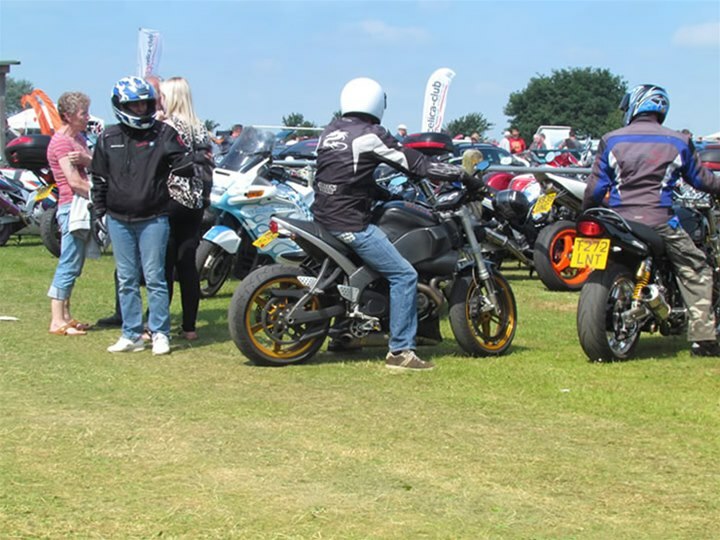 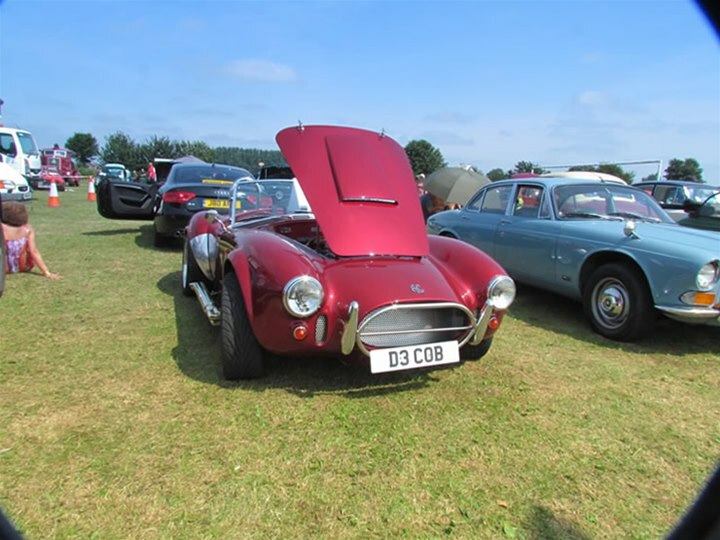 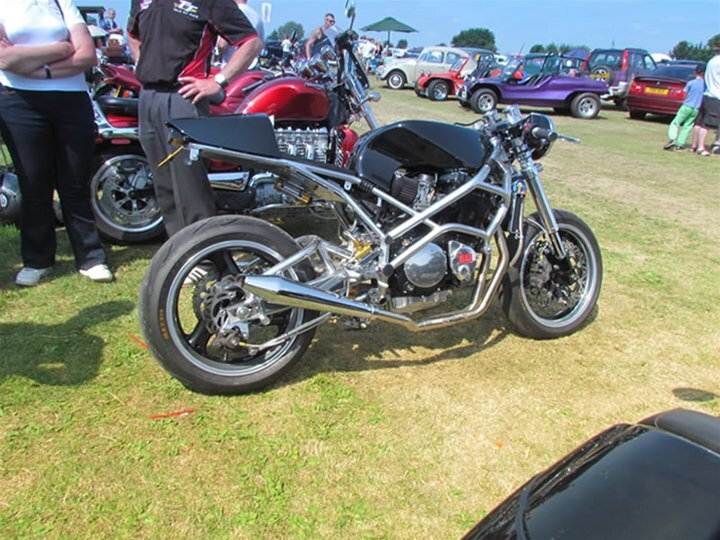 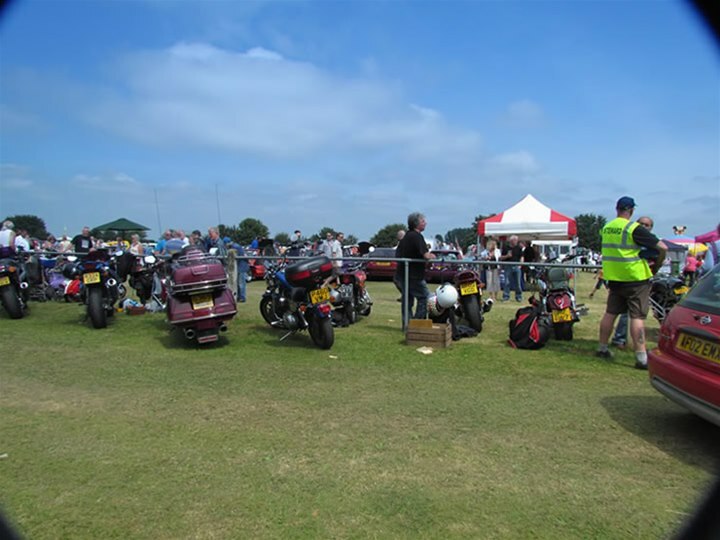 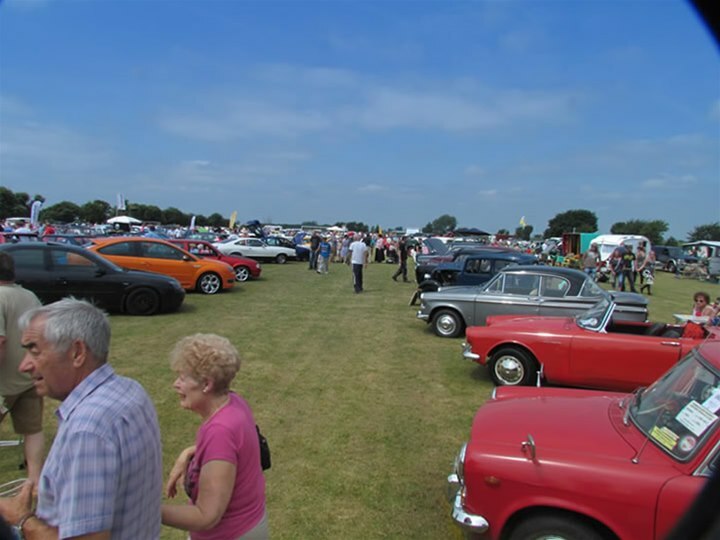 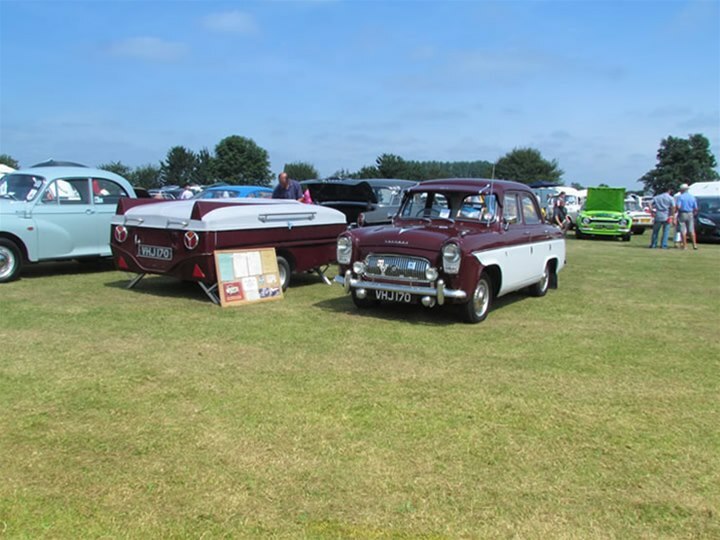 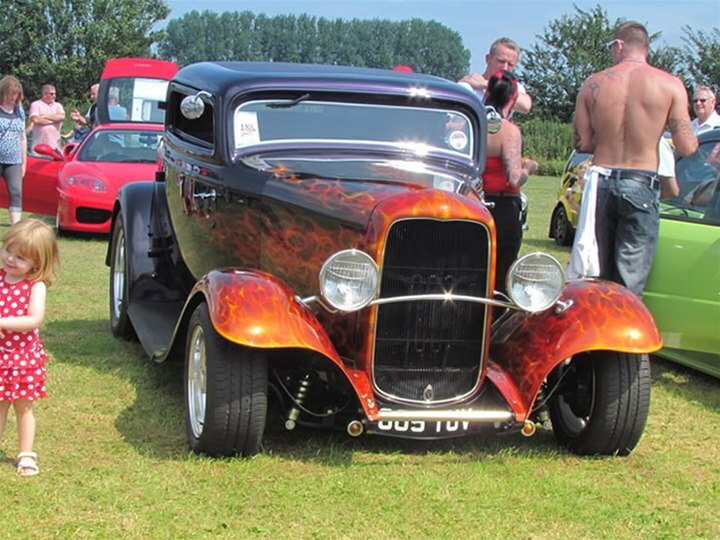 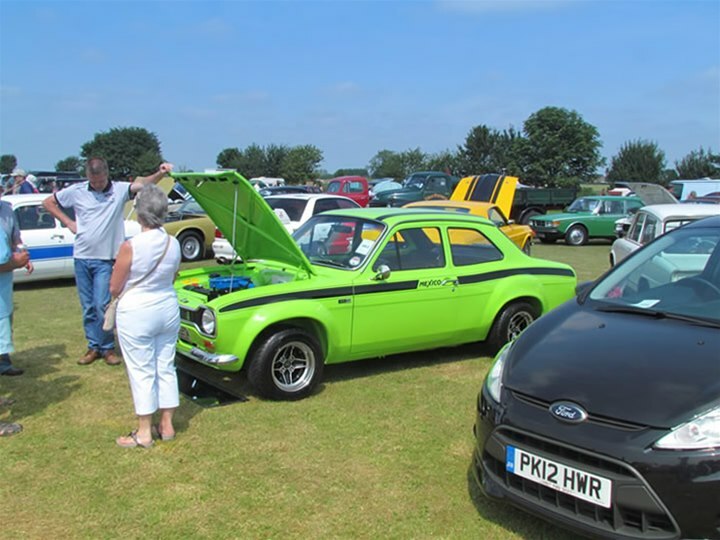 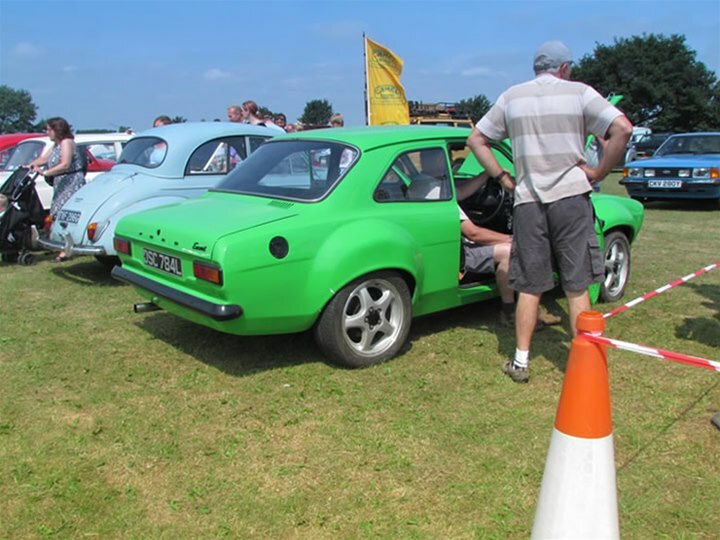 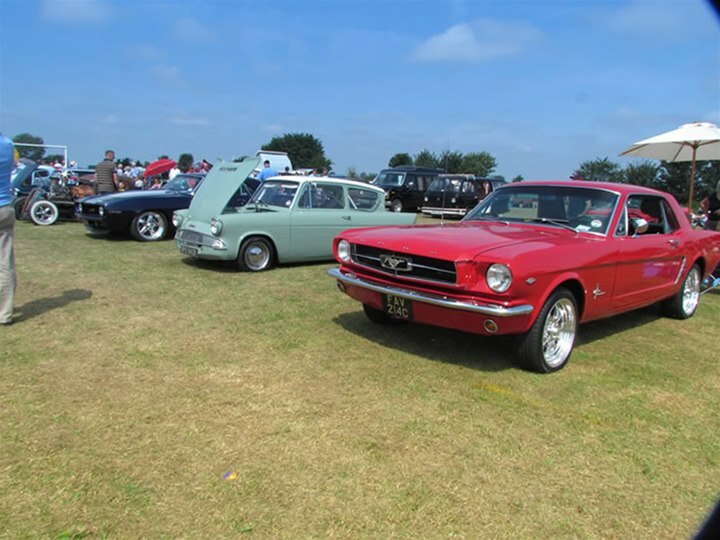 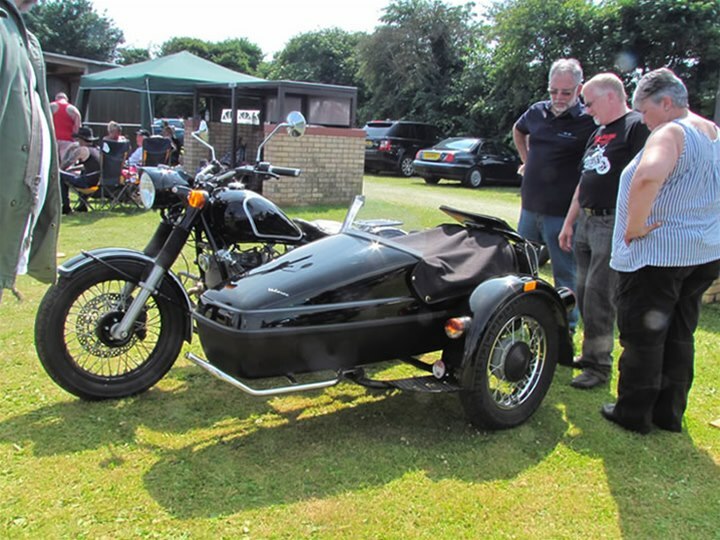 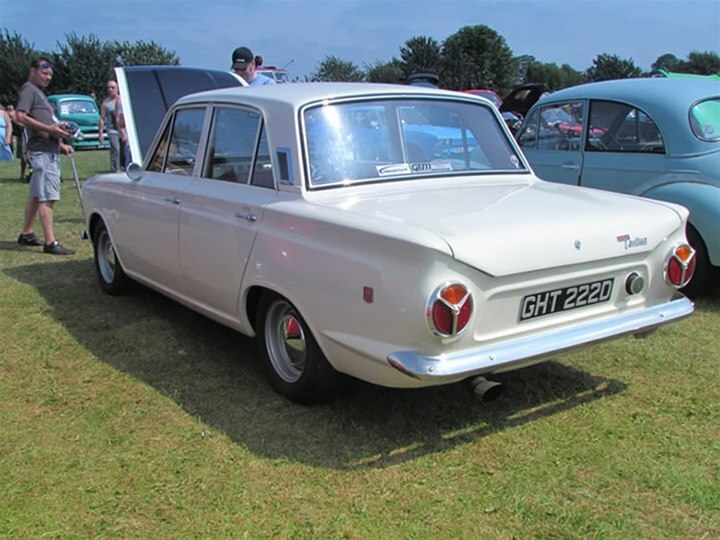 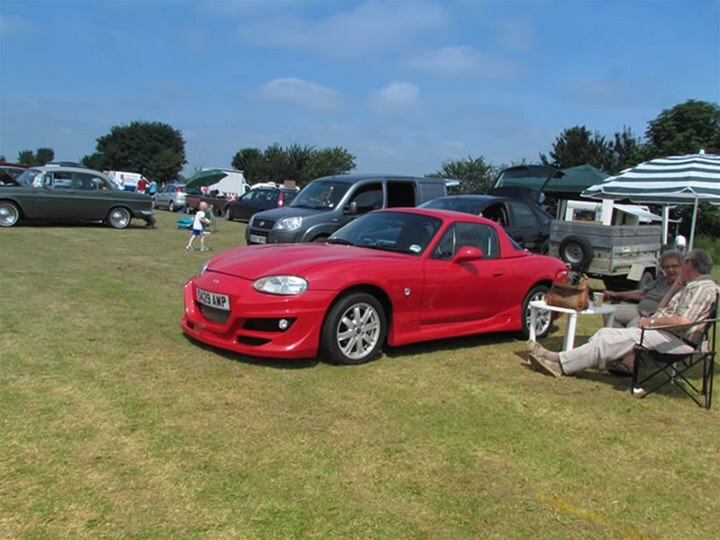 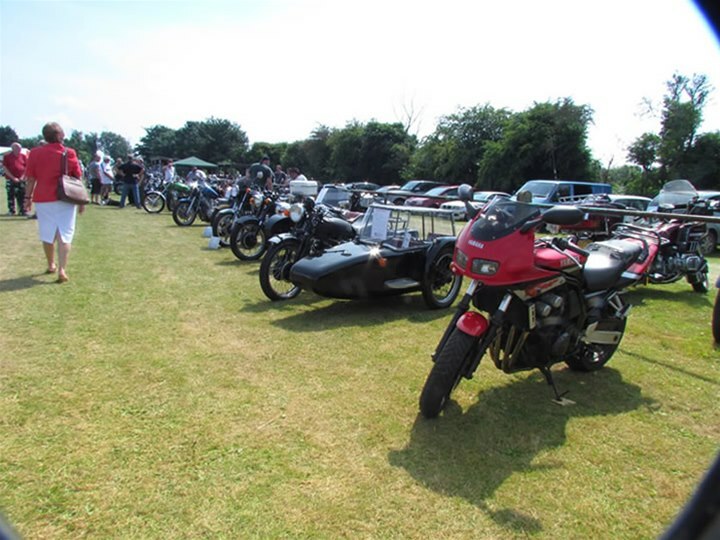 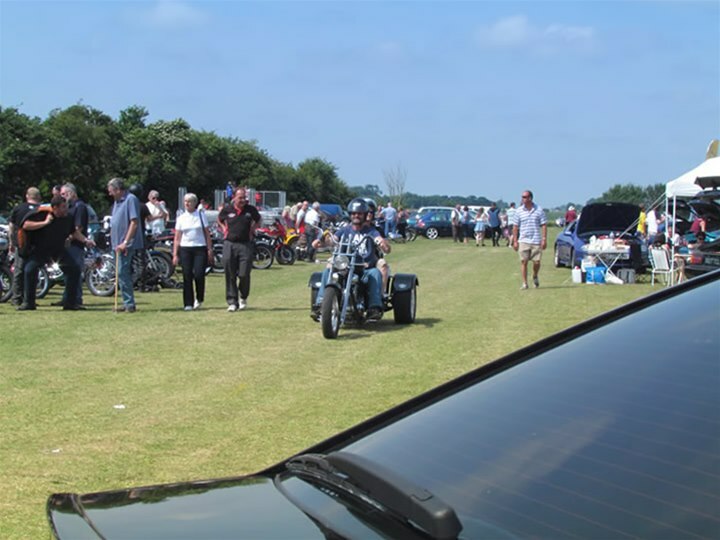 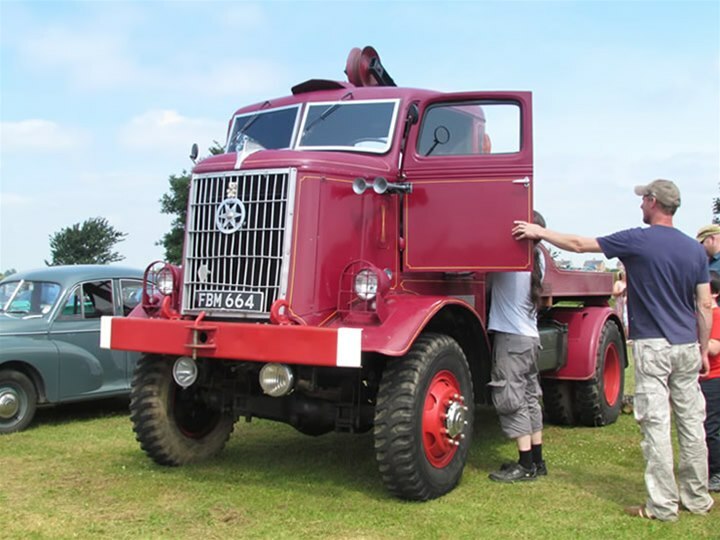 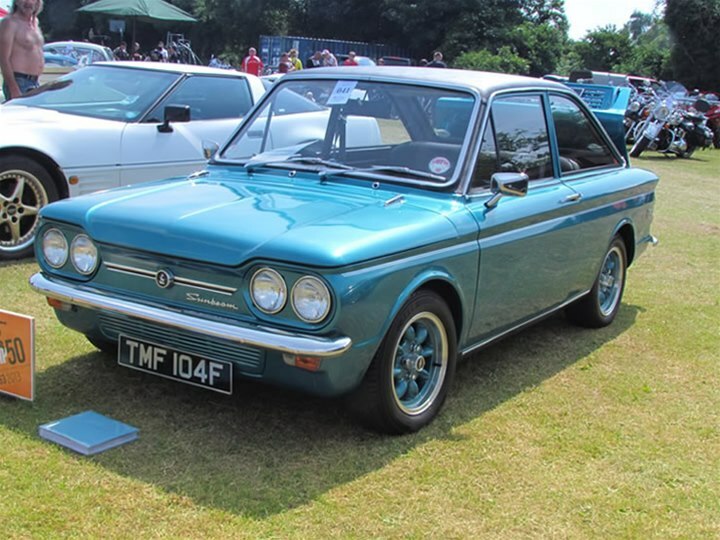 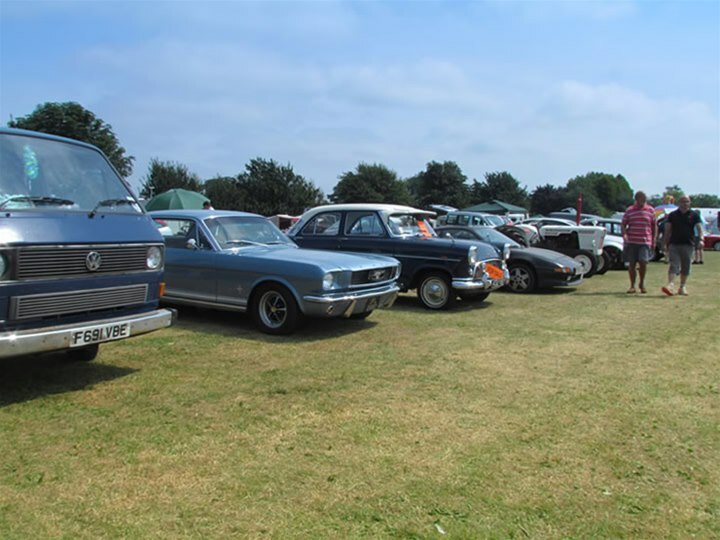 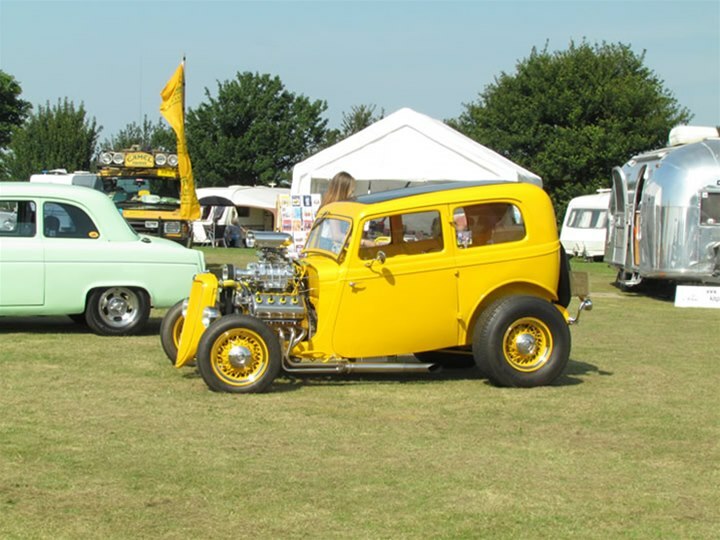 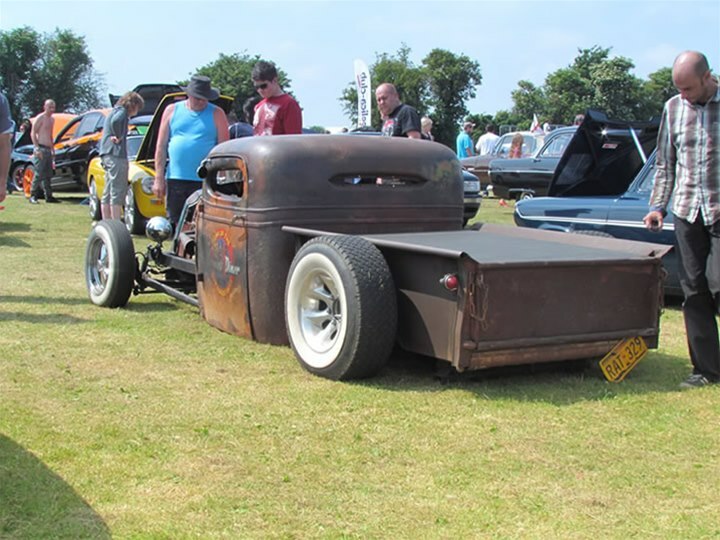 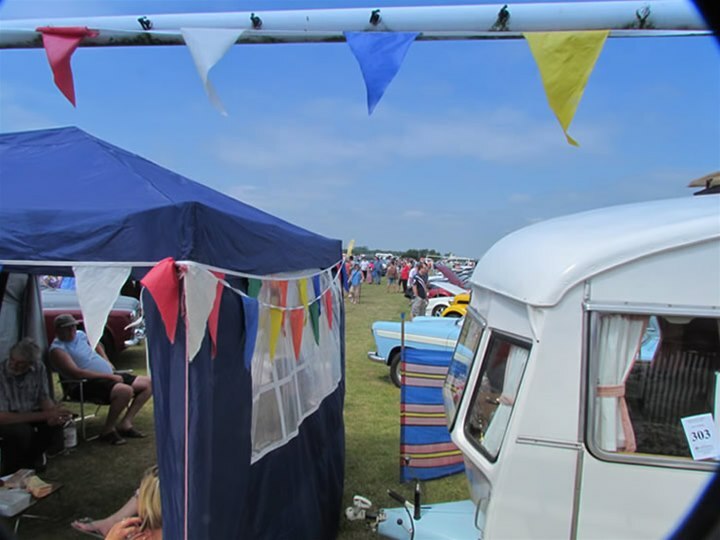 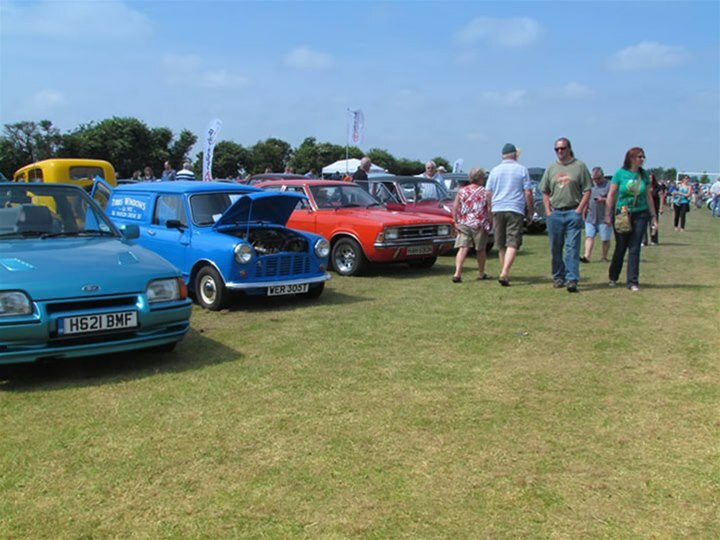 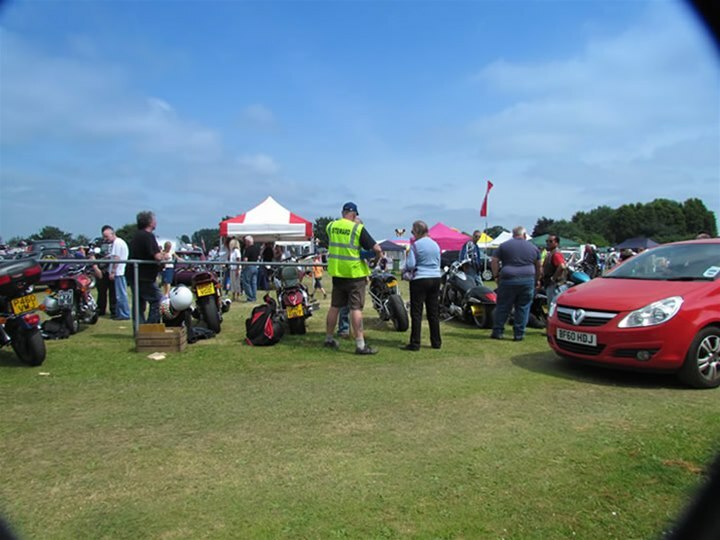 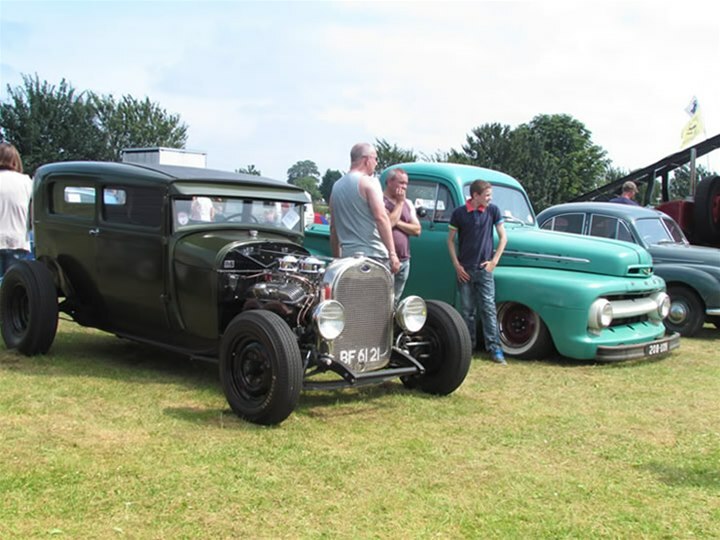 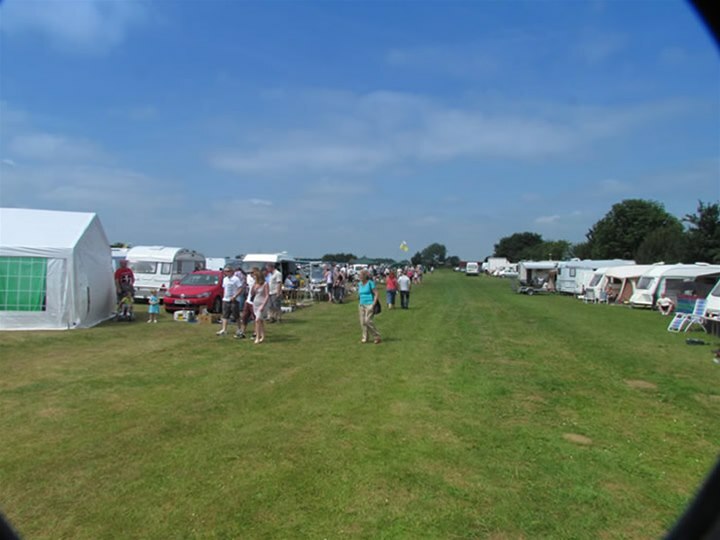 Sunday was the best attended show in the seven years it has been running with 273 vehicles entered in the Show and Shine competition with many more custom and classic cars and bikes just on display. 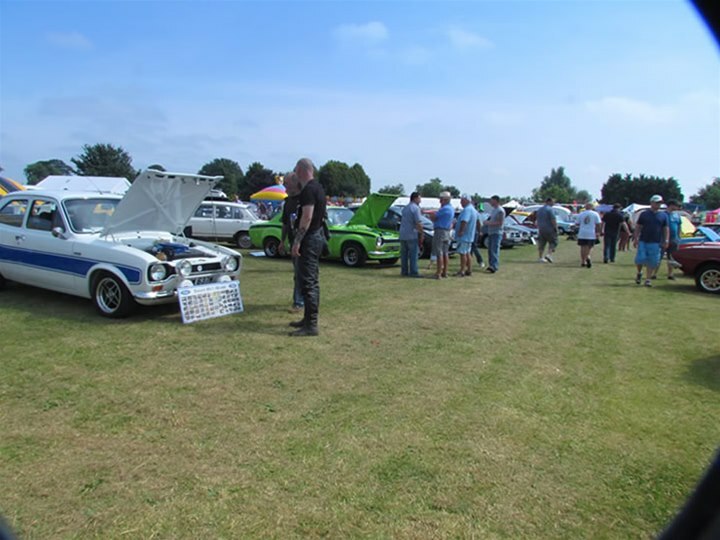 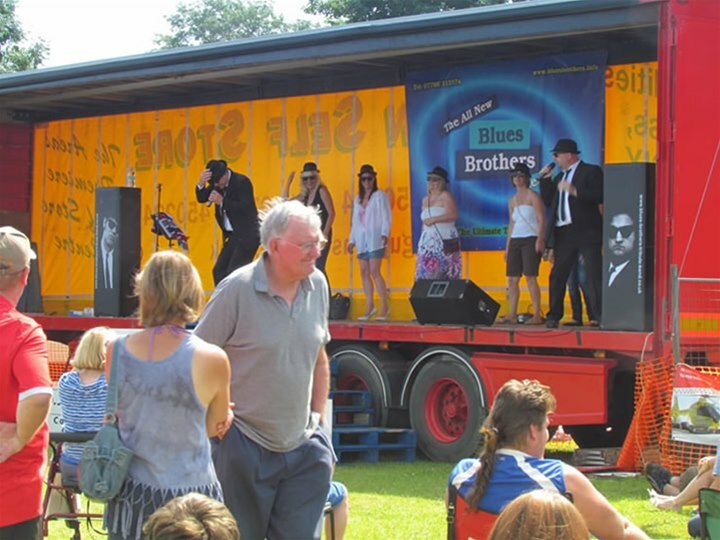 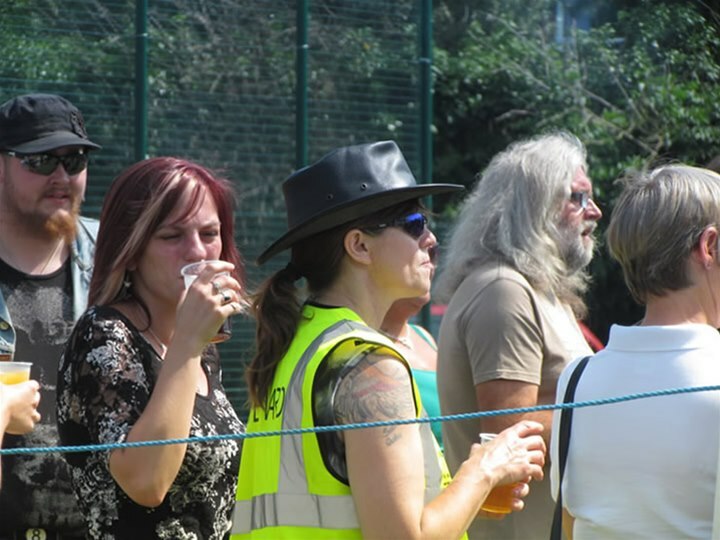 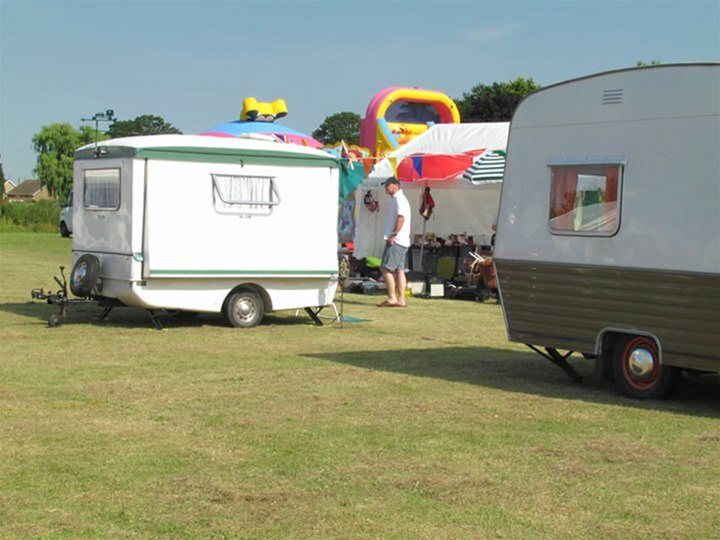 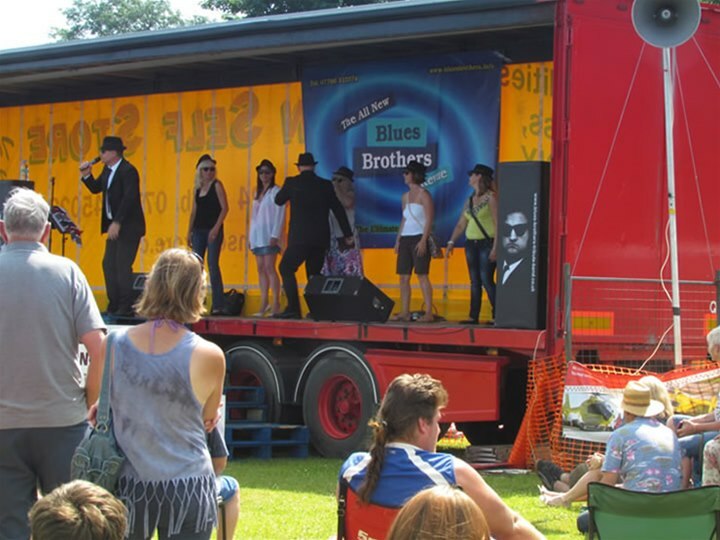 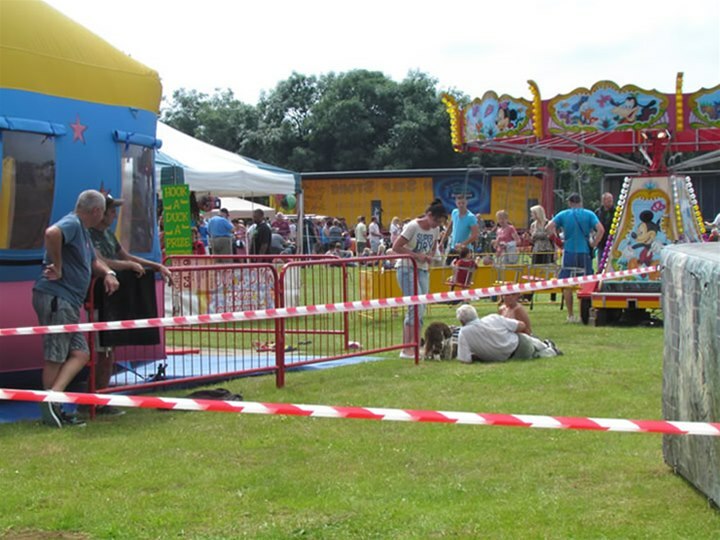 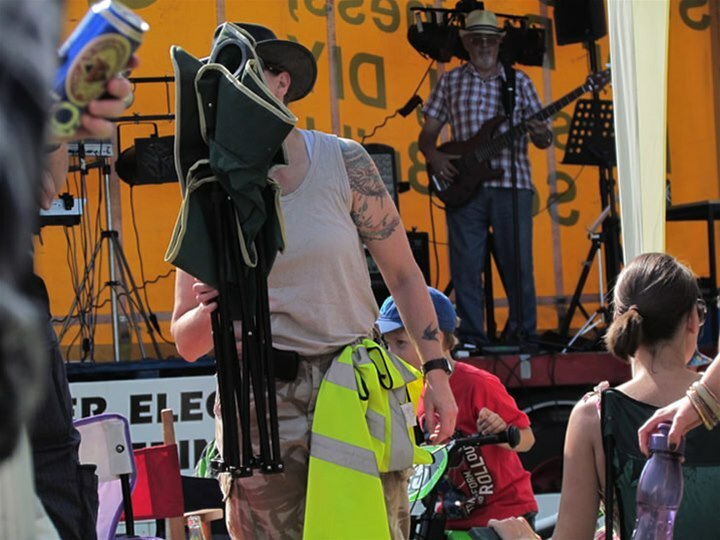 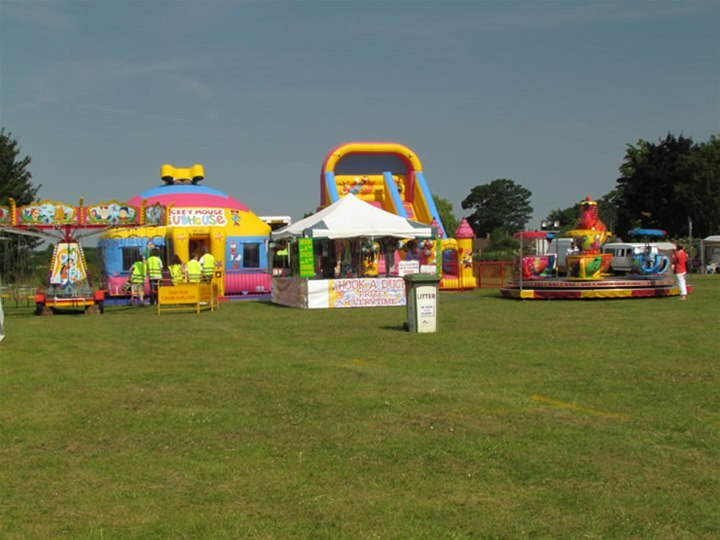 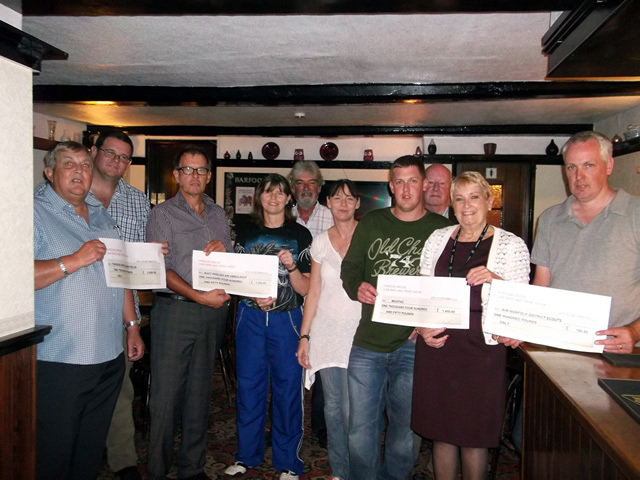 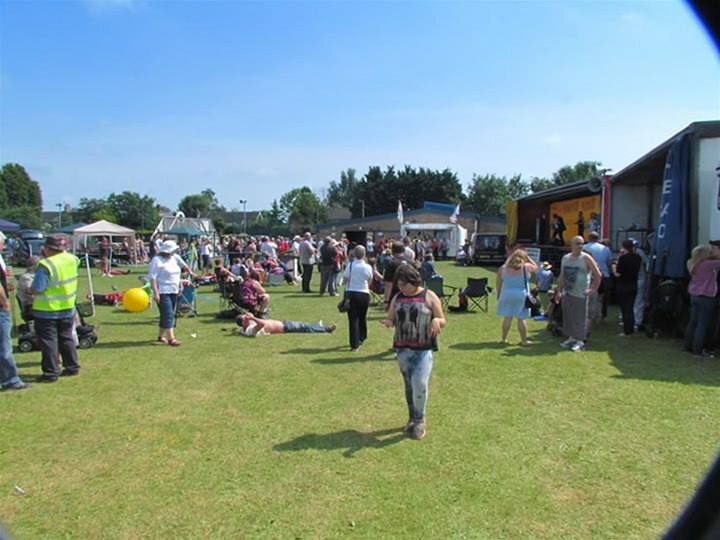 The two day event was very successful with funds raised for charities estimated to be in excess of £5,000 thanks to the various sponsors, helpers and public who supported the show. 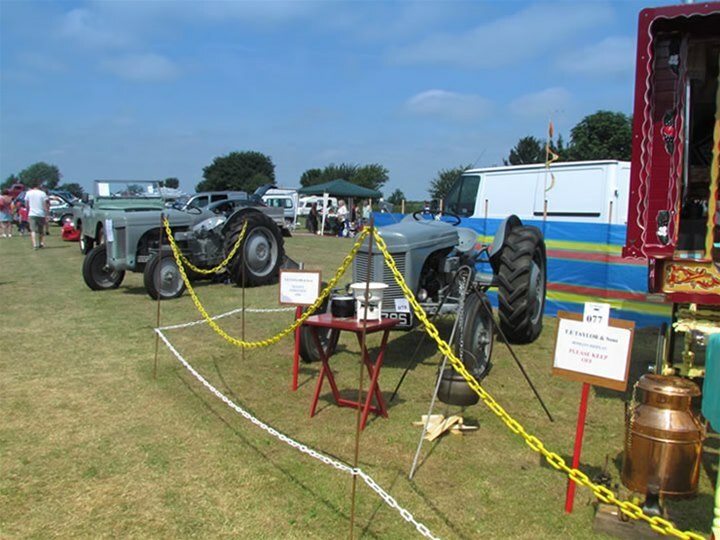 13 Shed of the Show.